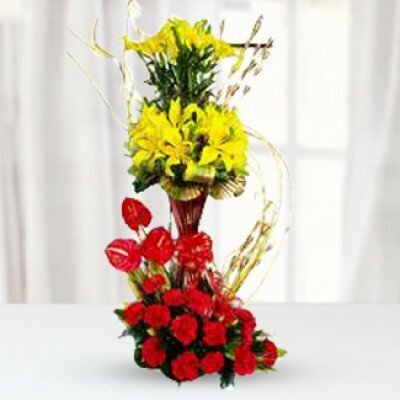 Express your love and affection to your better half by sending flowers online in Kolkata for special days like Anniversaries. 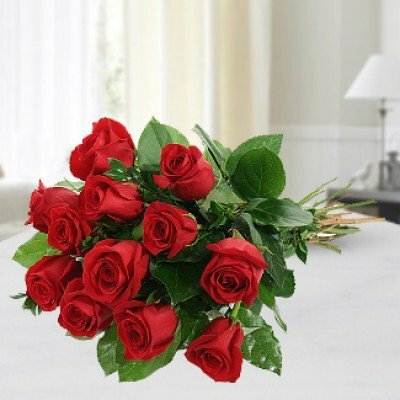 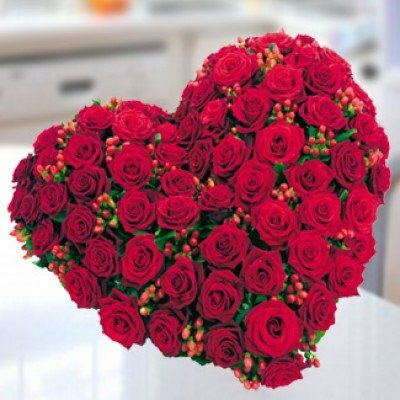 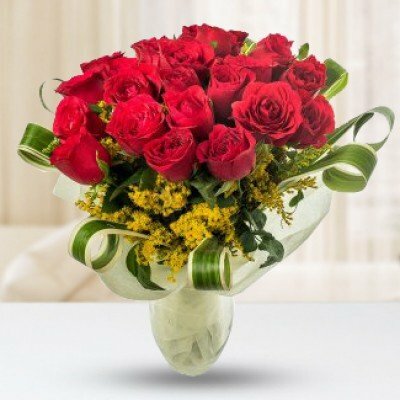 Ensure it is the absolute most memorable and fantastic anniversary for him/her by shopping for flowers delivery to Kolkata. 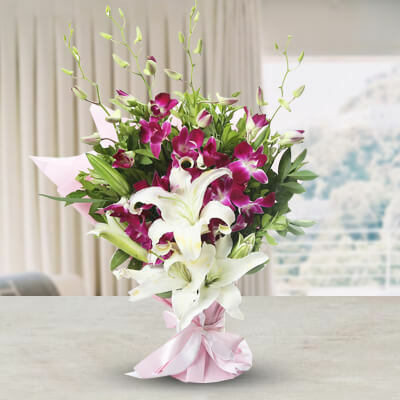 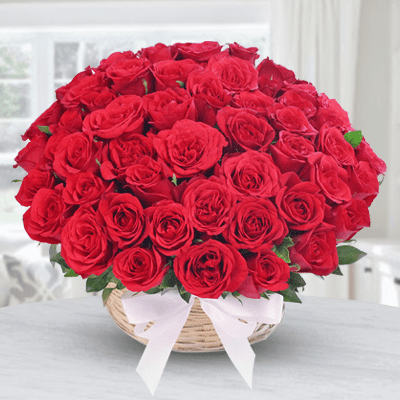 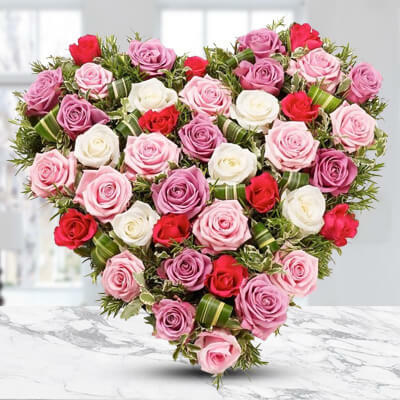 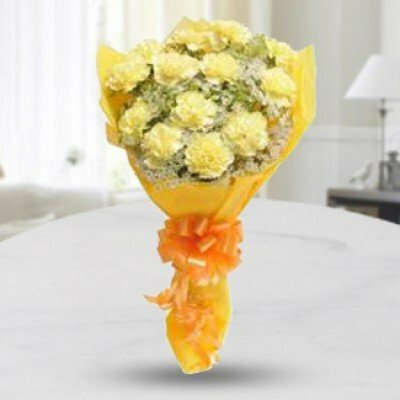 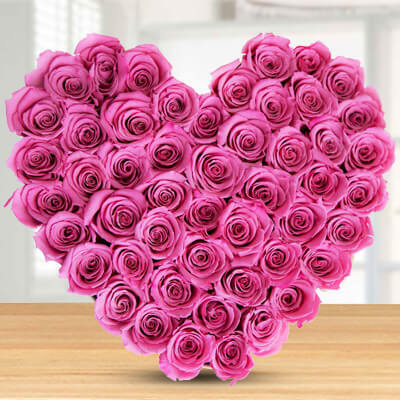 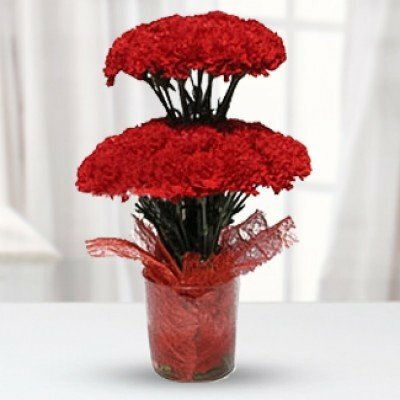 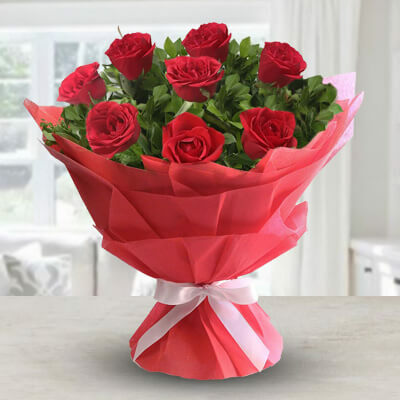 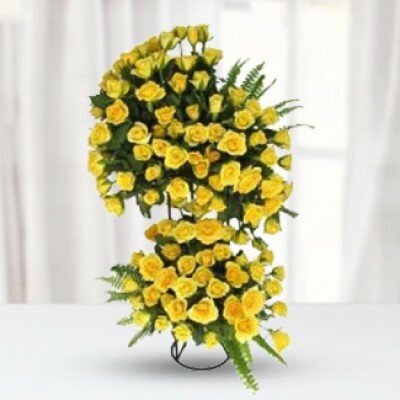 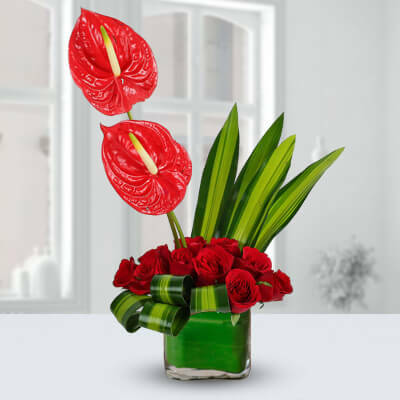 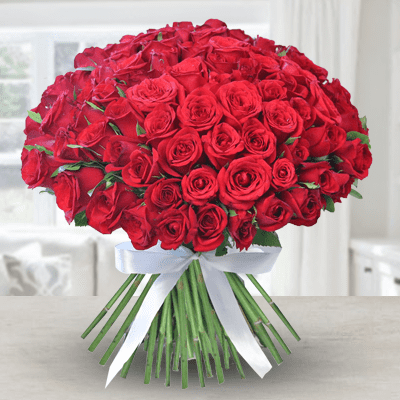 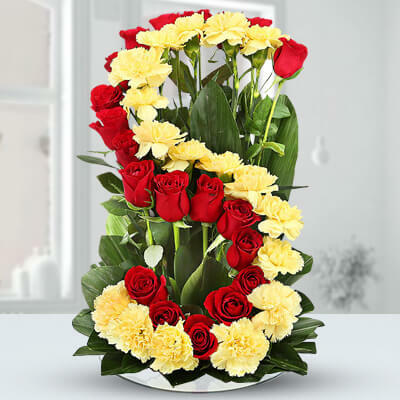 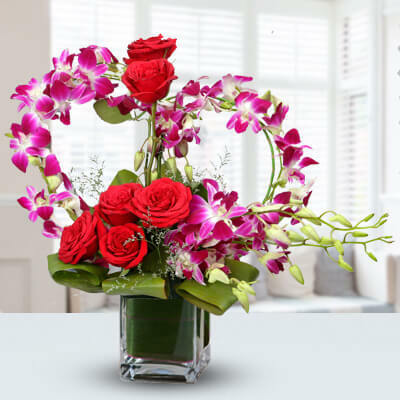 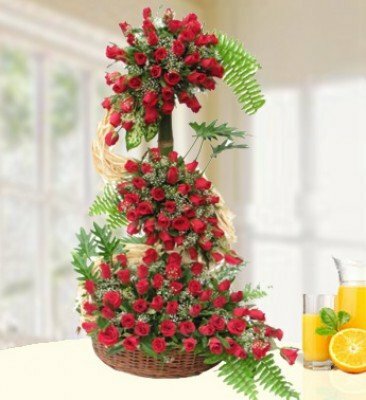 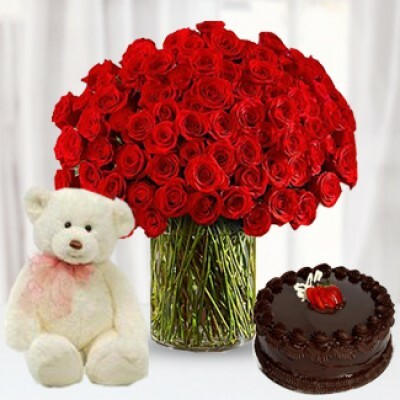 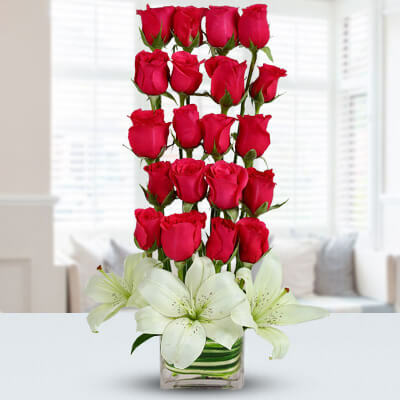 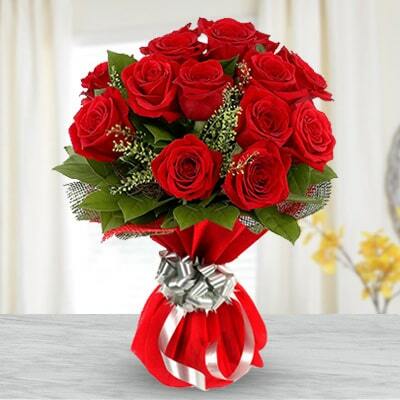 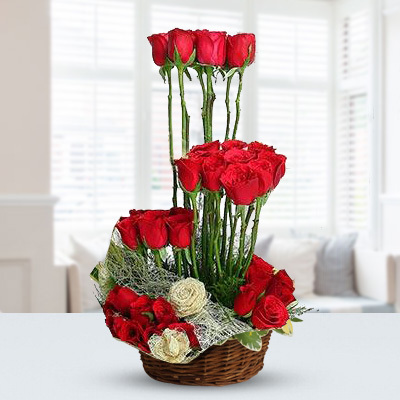 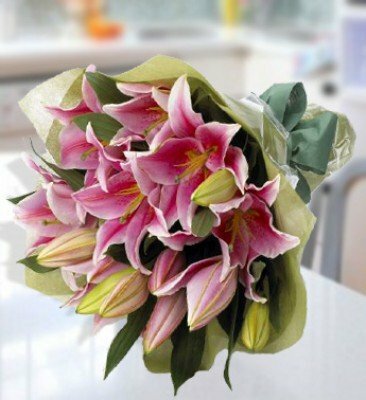 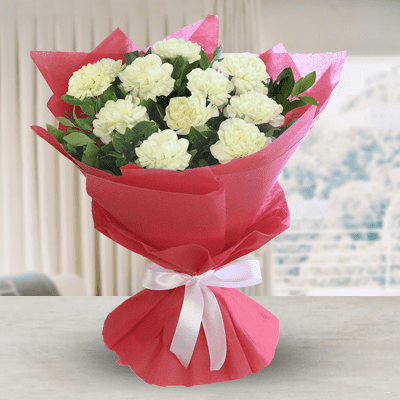 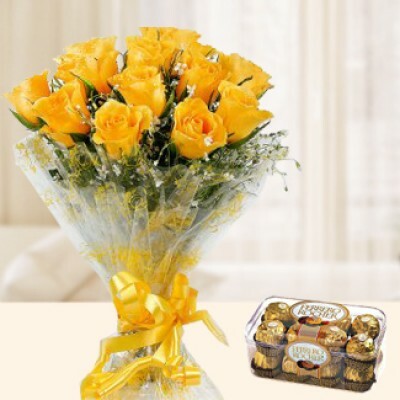 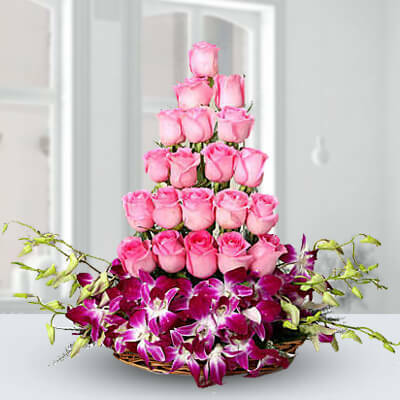 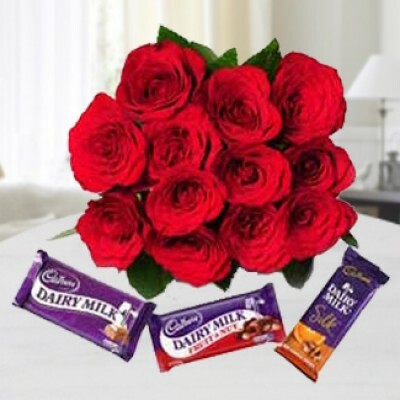 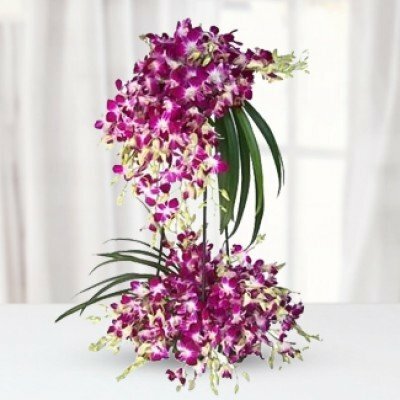 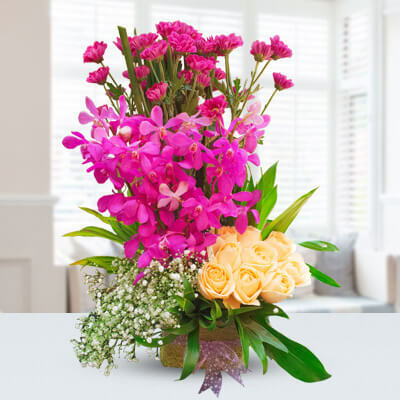 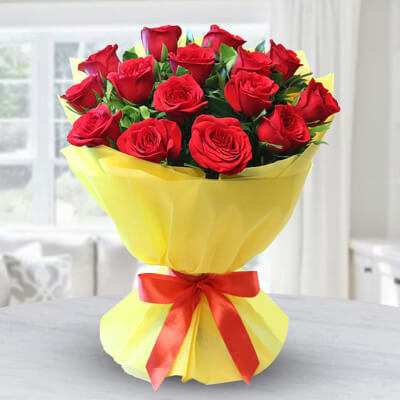 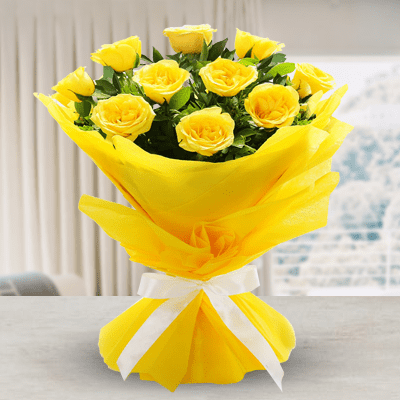 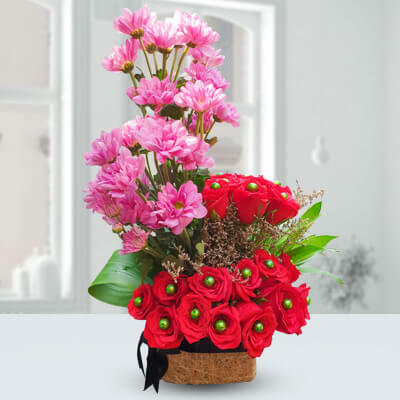 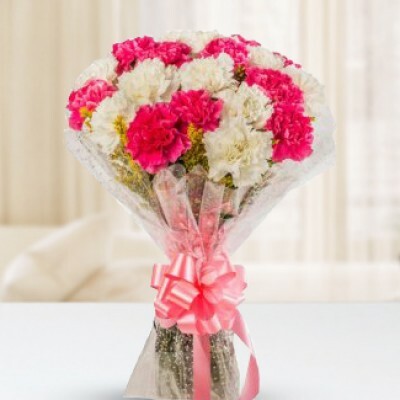 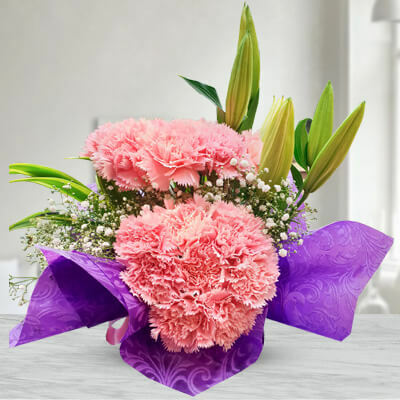 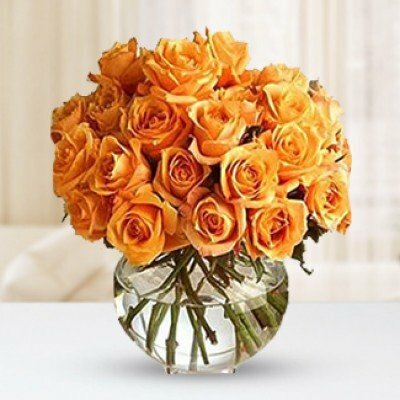 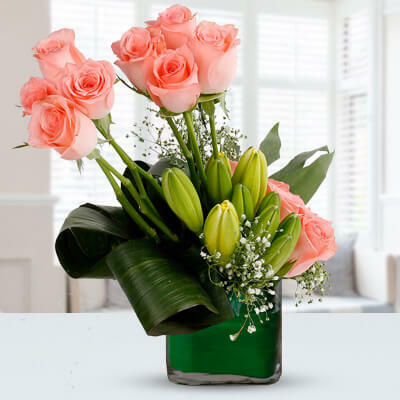 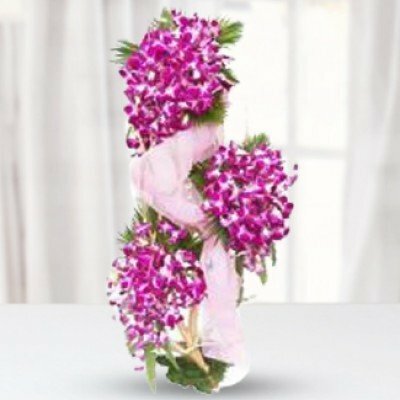 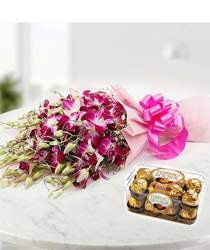 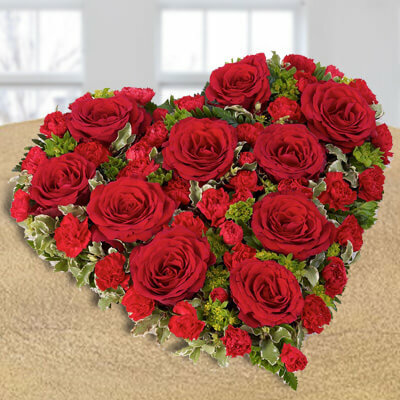 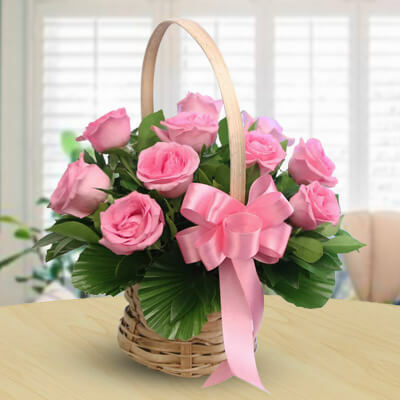 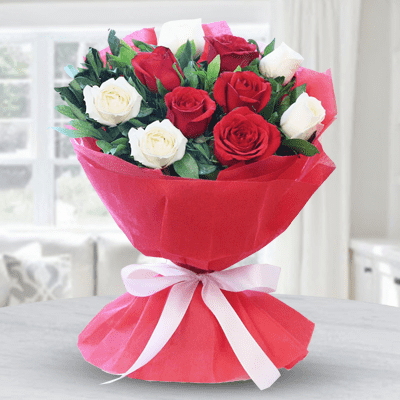 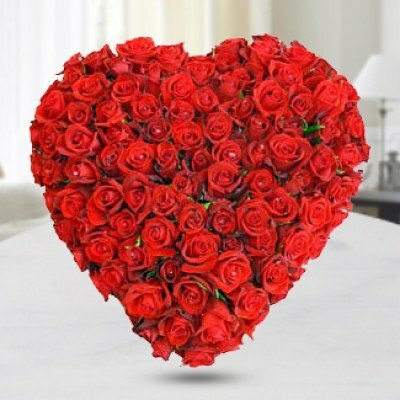 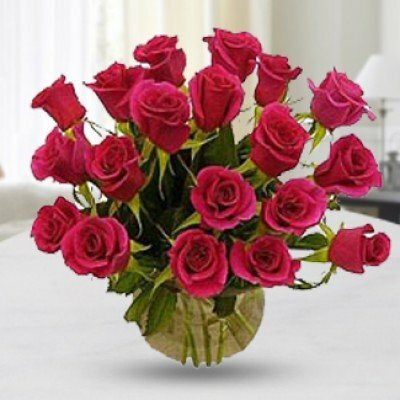 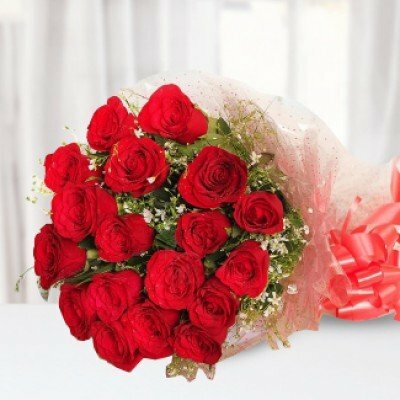 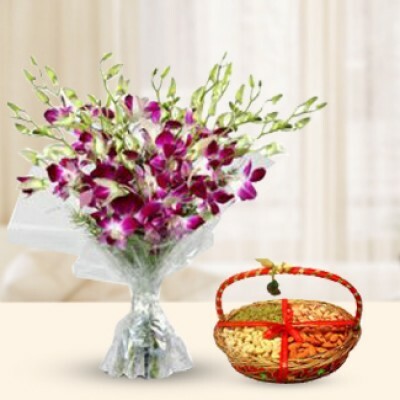 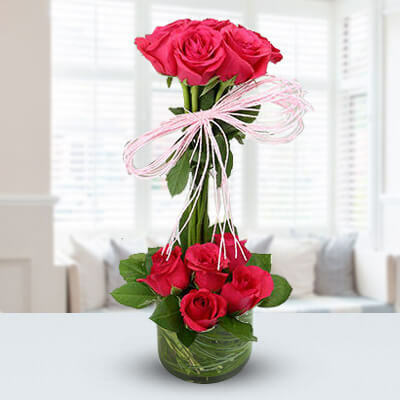 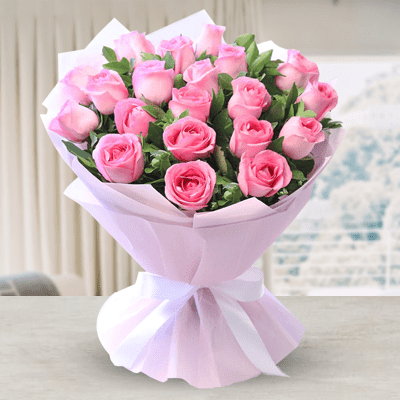 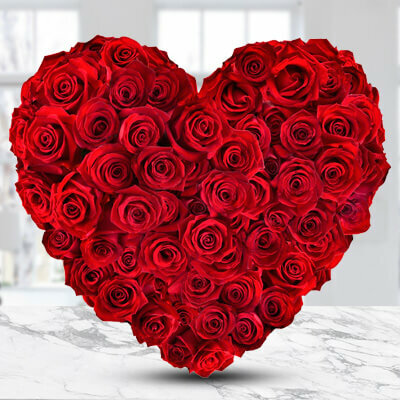 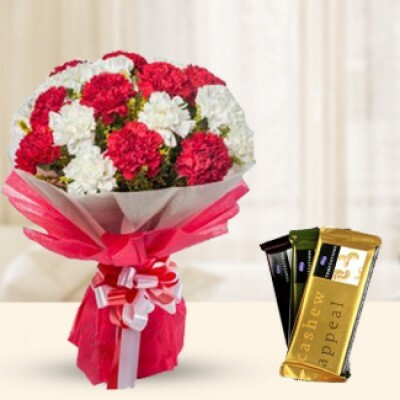 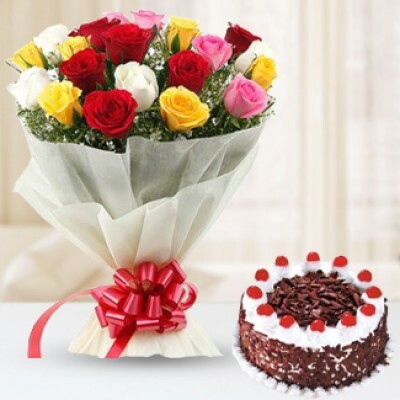 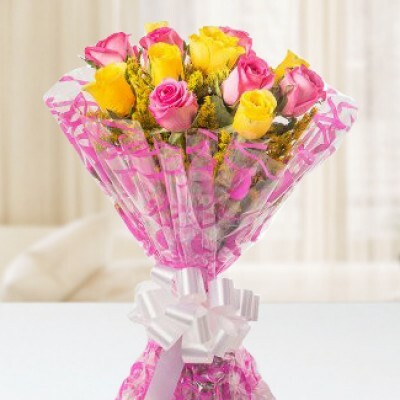 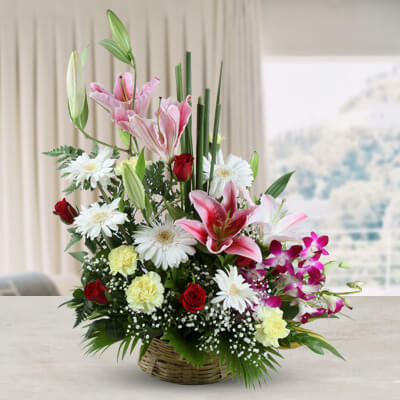 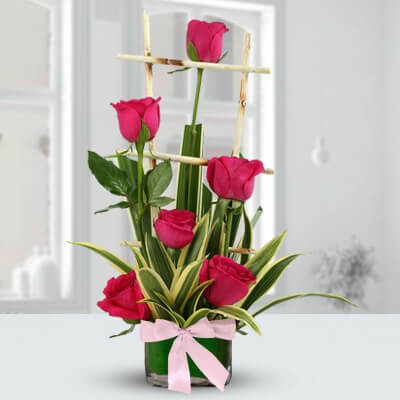 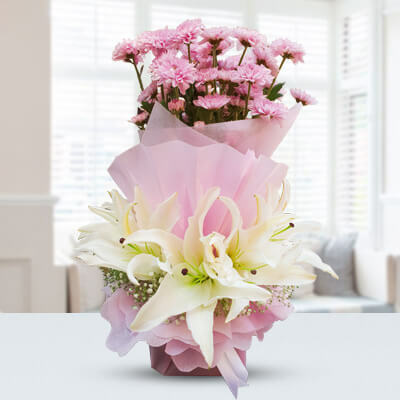 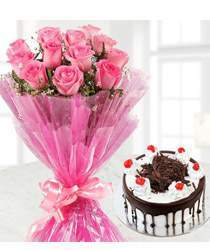 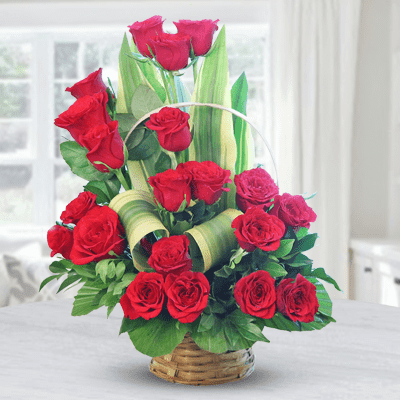 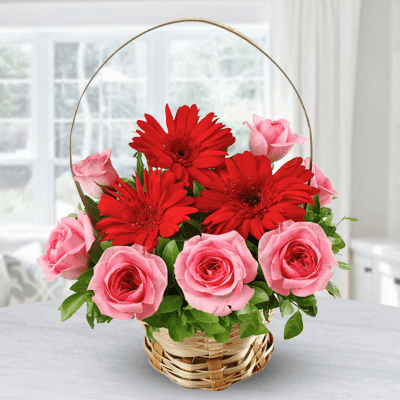 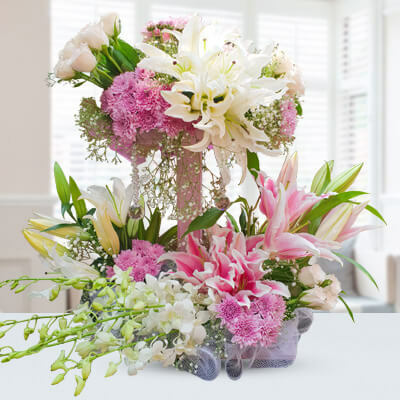 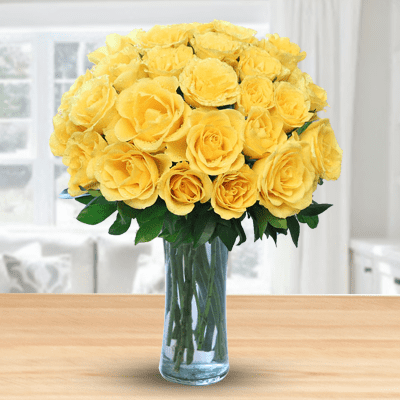 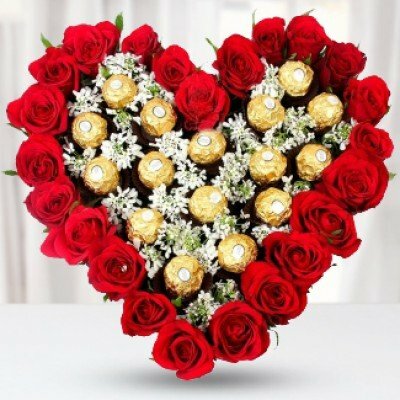 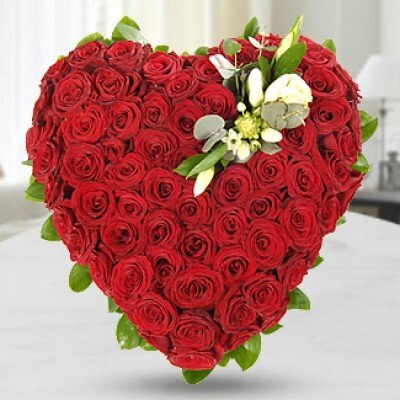 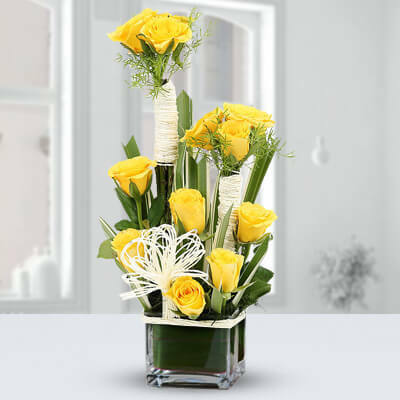 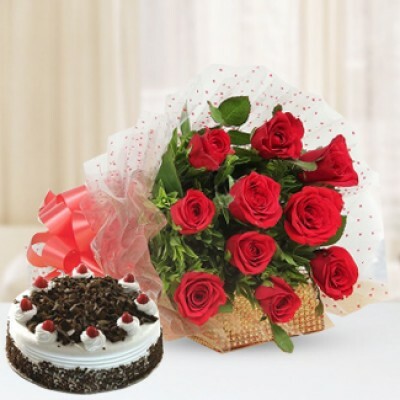 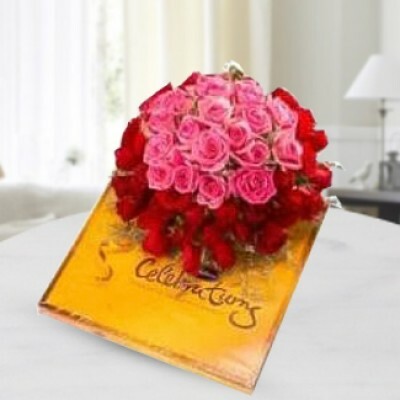 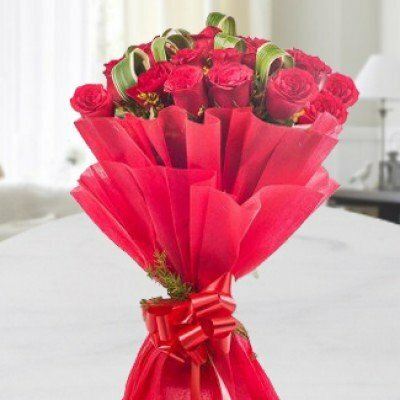 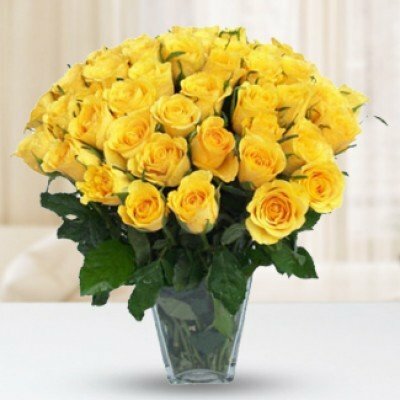 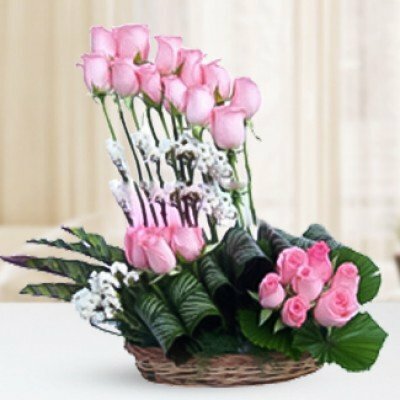 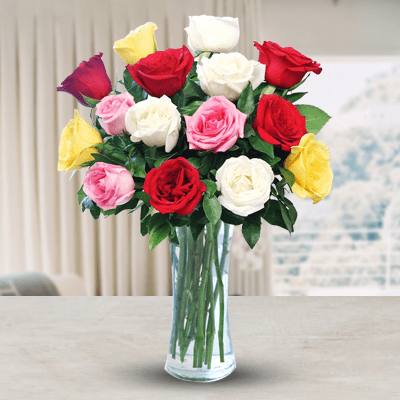 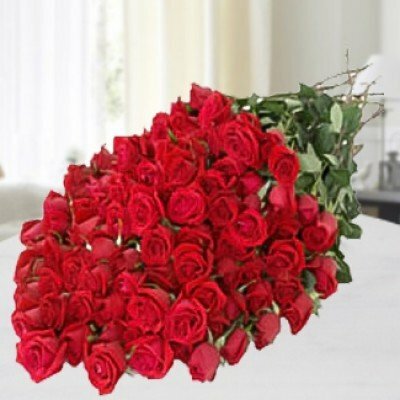 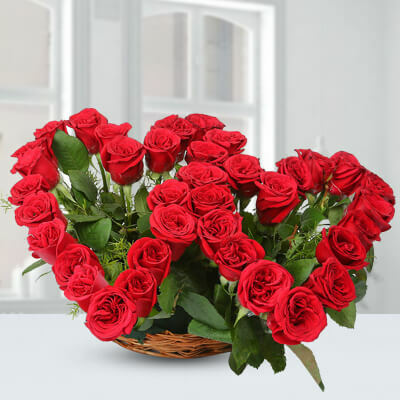 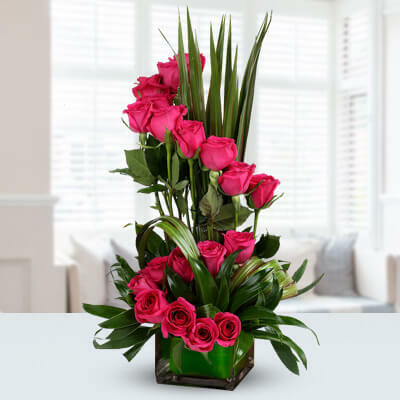 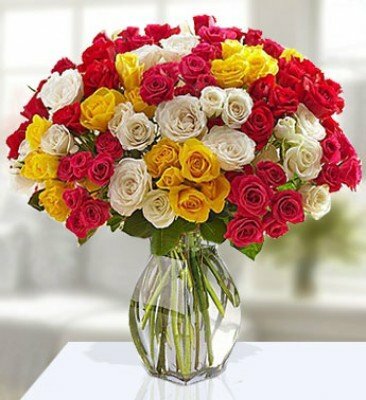 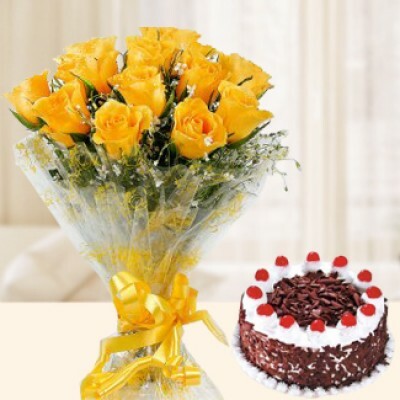 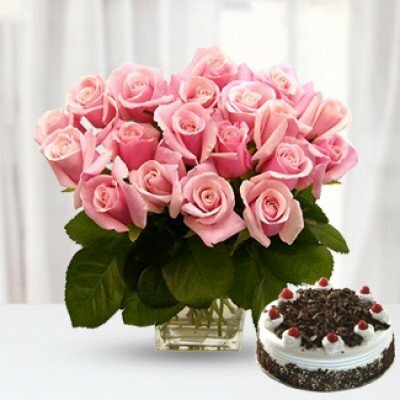 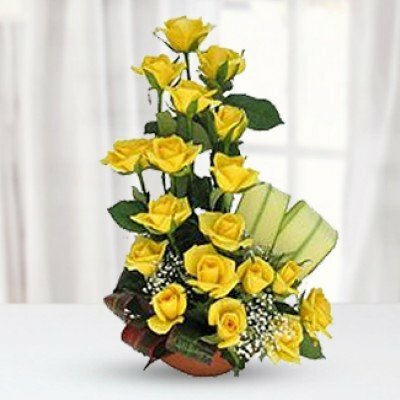 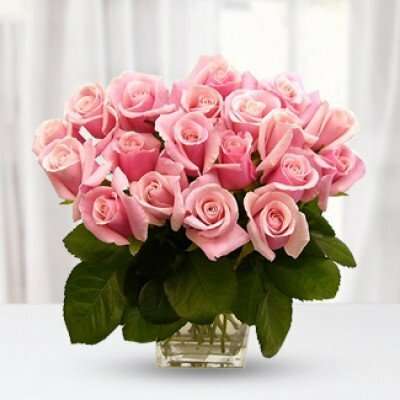 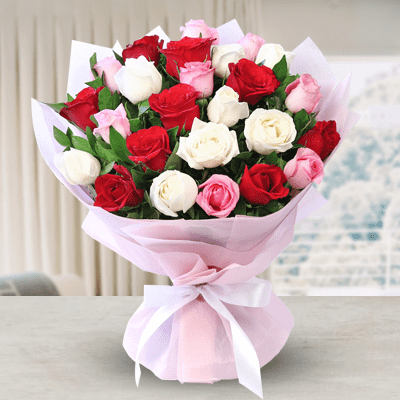 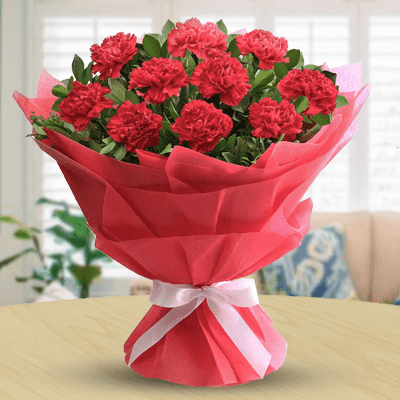 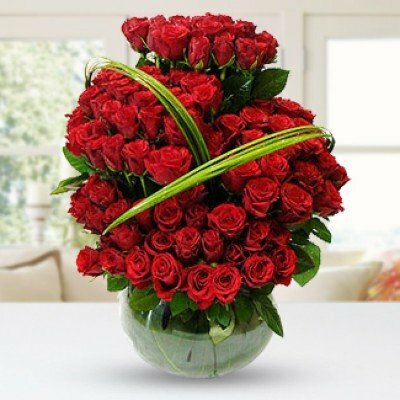 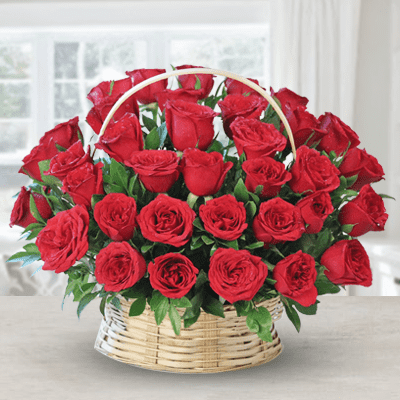 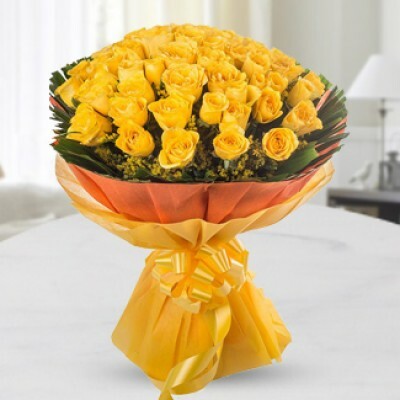 Once you shop for flowers online to any area of Kolkata we shall beautifully arrange them and send them with your personalised message, wishing them happy anniversary. 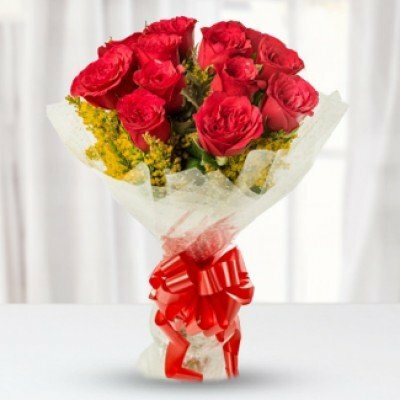 We offer a wide range of beautiful and fresh flowers online to shop and send as a beautiful gift for yours or anyone’s wedding anniversary. 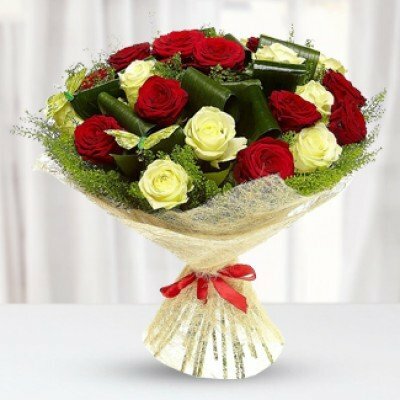 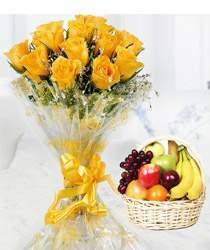 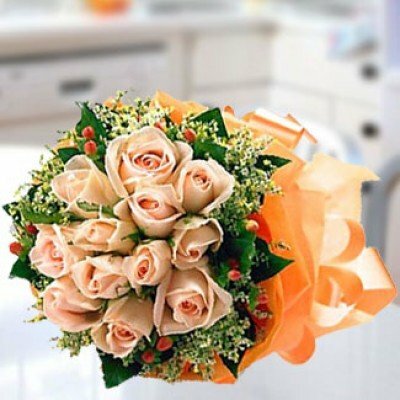 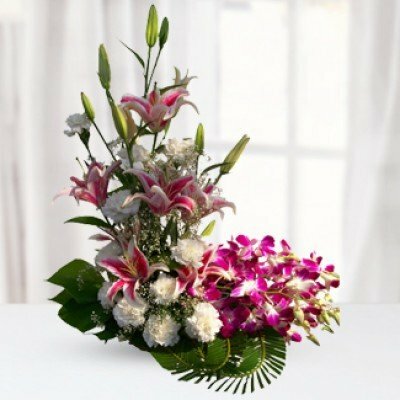 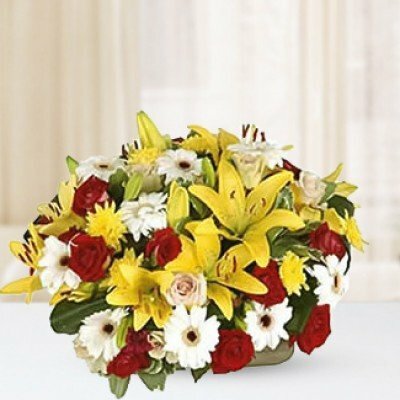 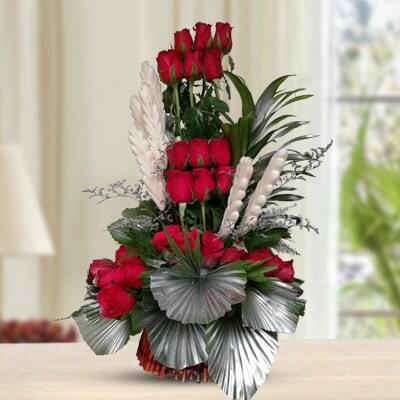 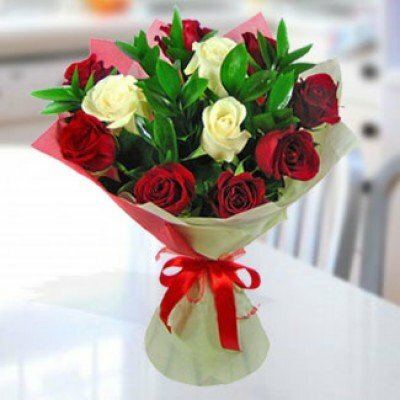 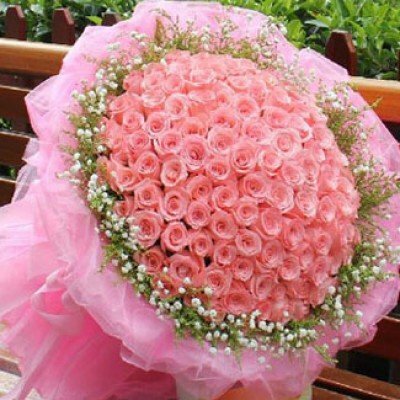 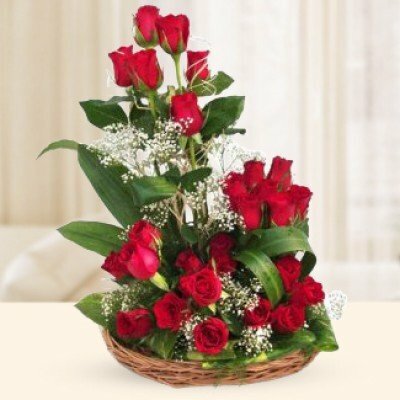 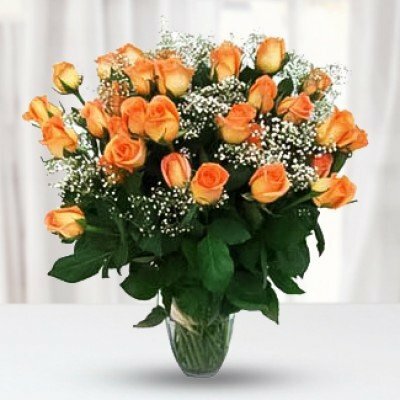 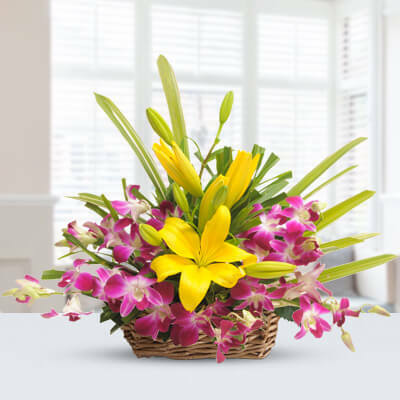 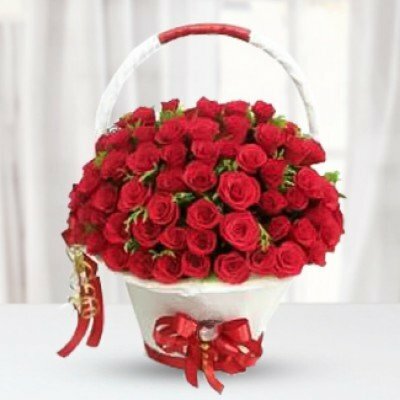 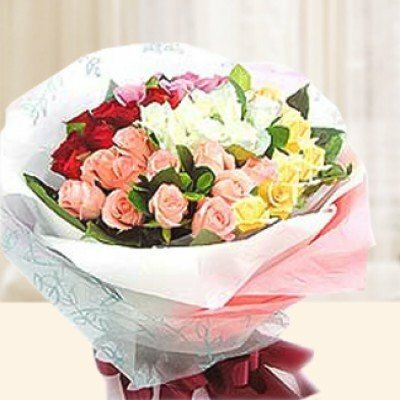 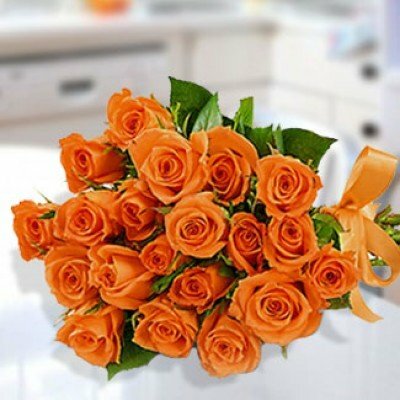 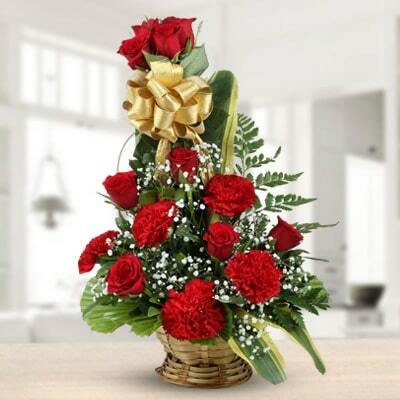 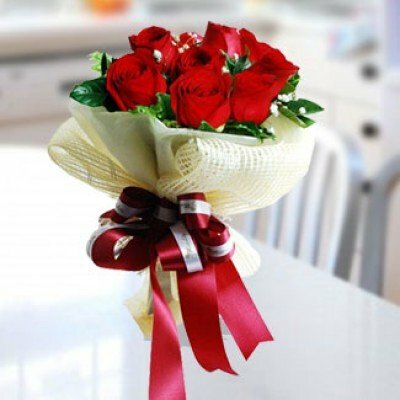 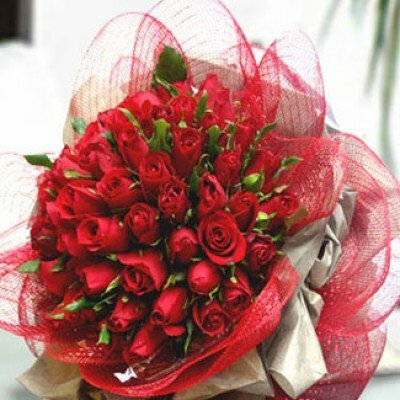 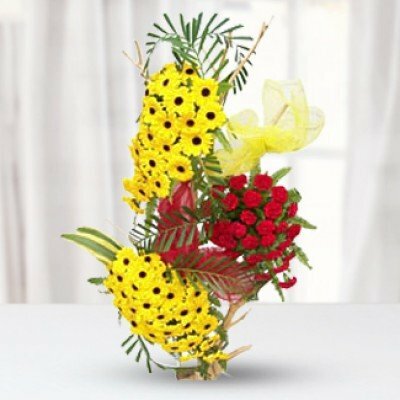 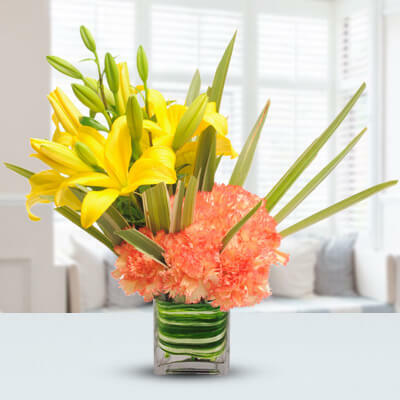 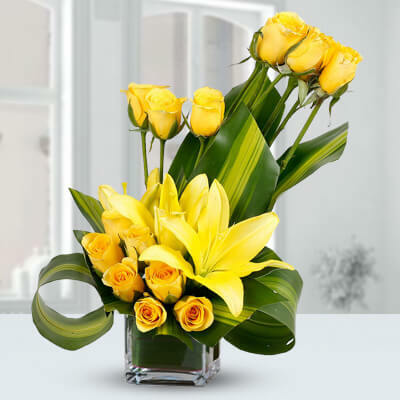 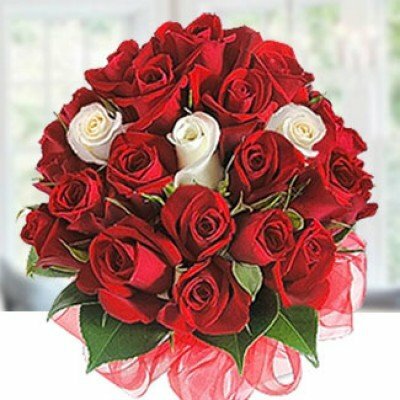 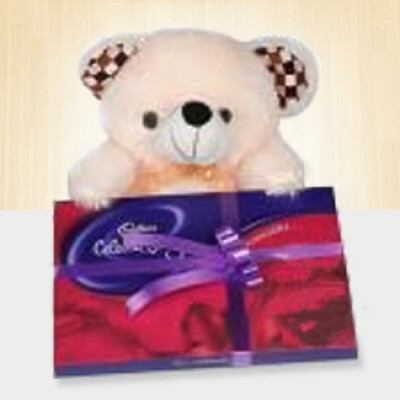 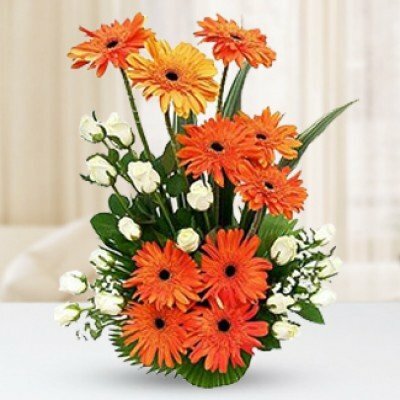 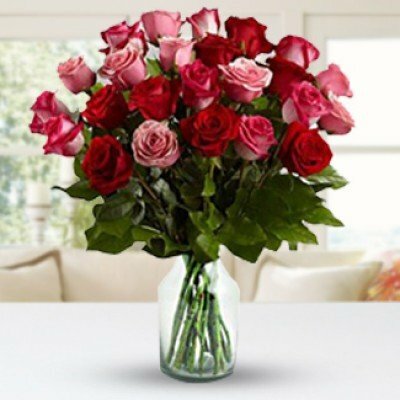 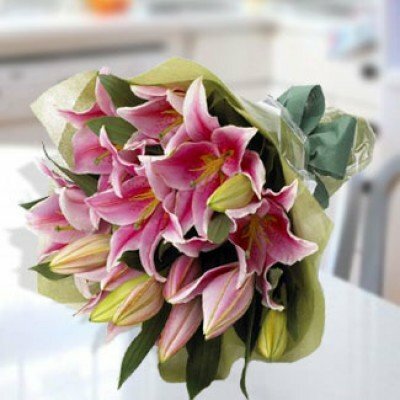 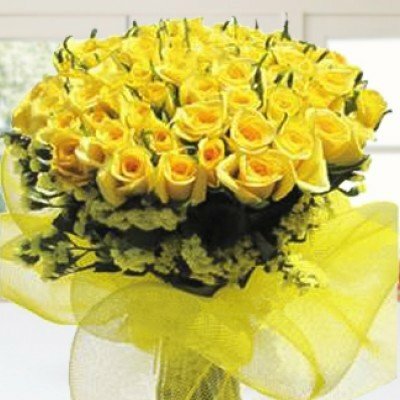 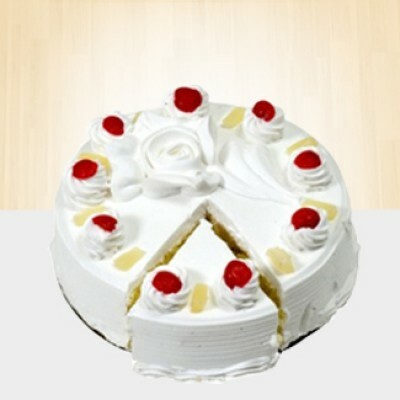 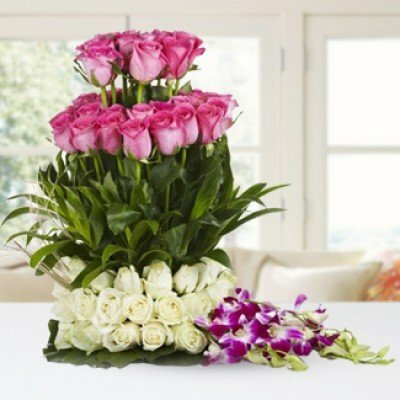 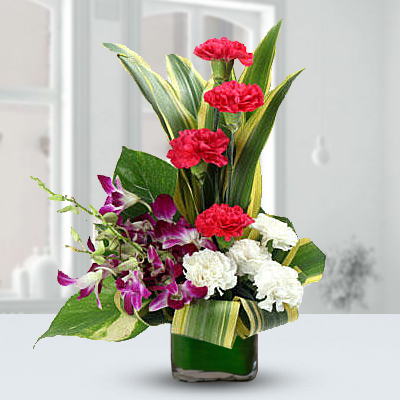 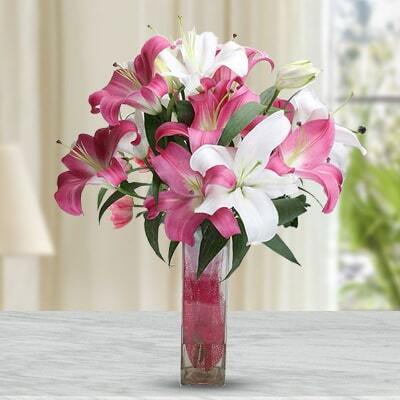 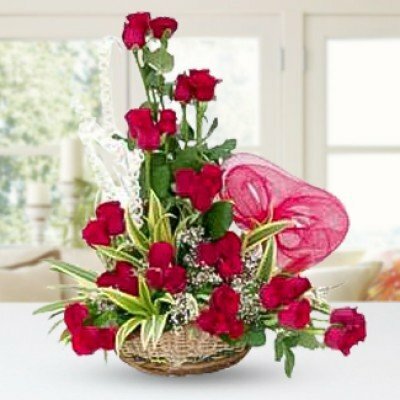 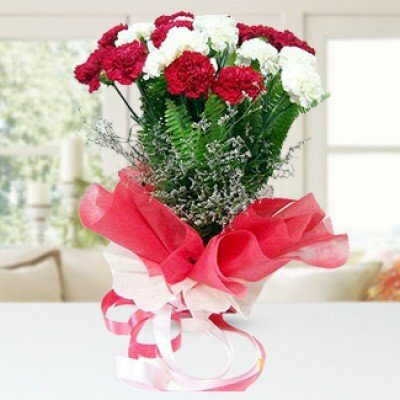 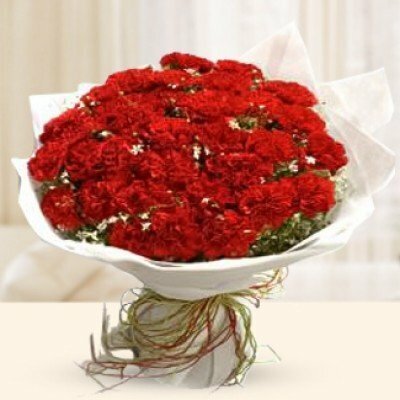 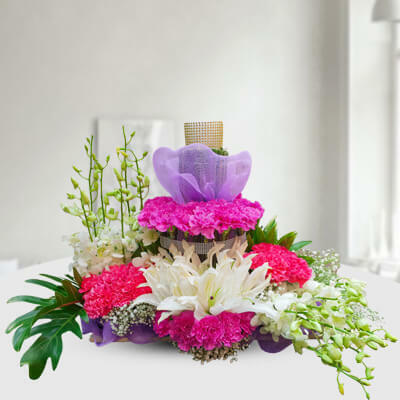 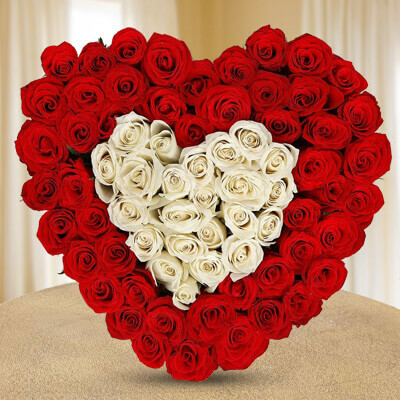 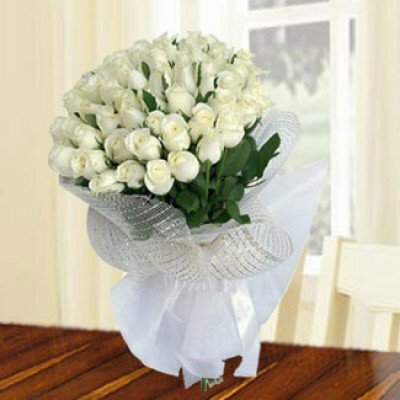 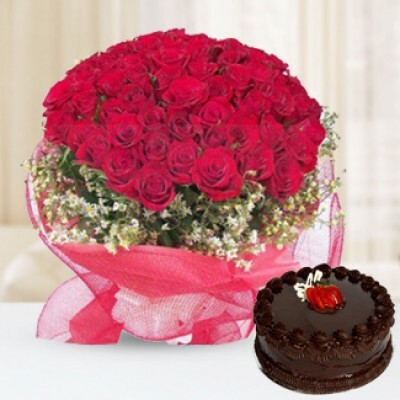 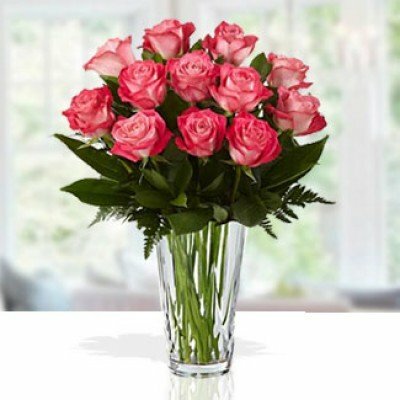 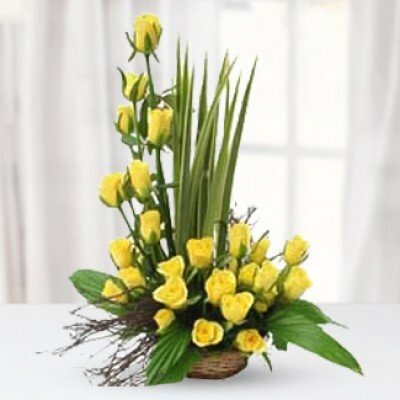 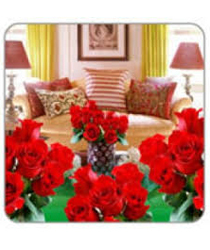 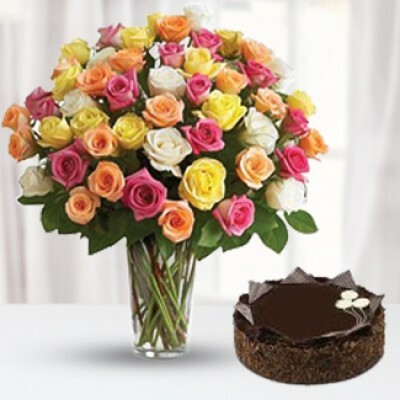 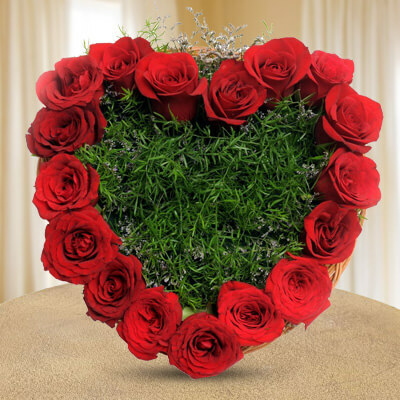 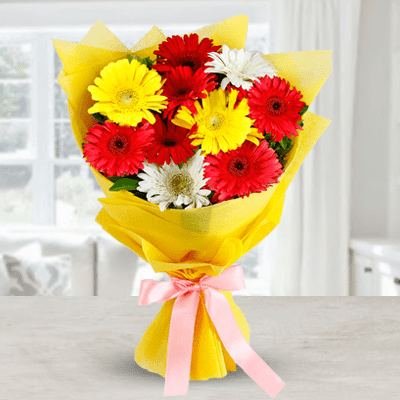 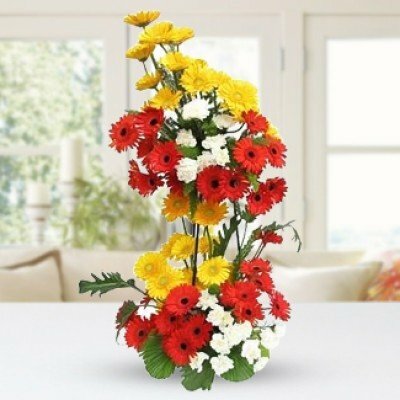 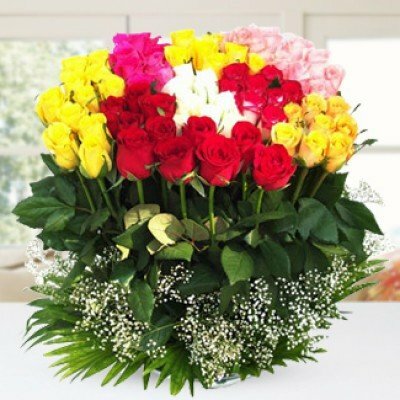 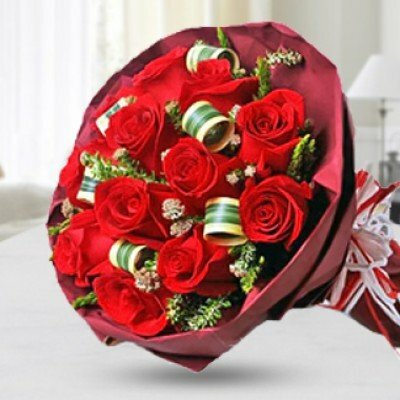 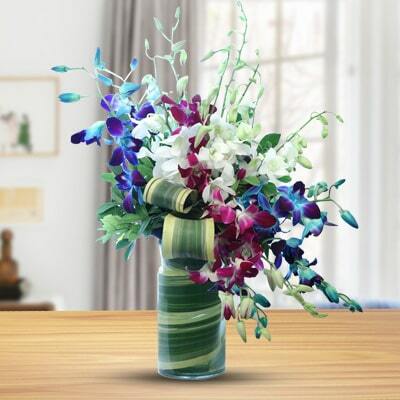 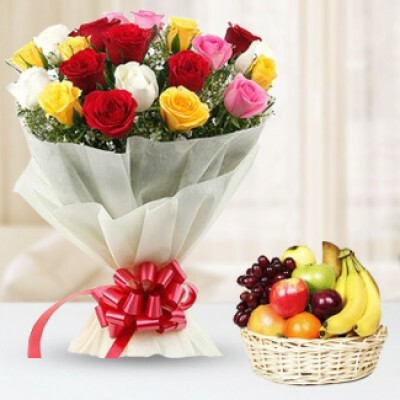 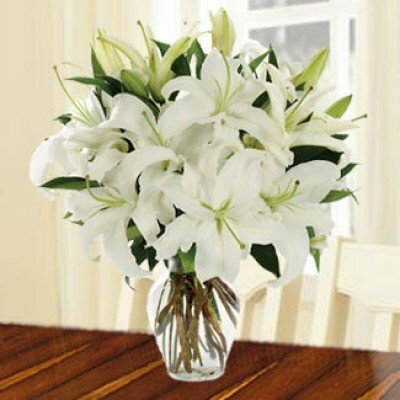 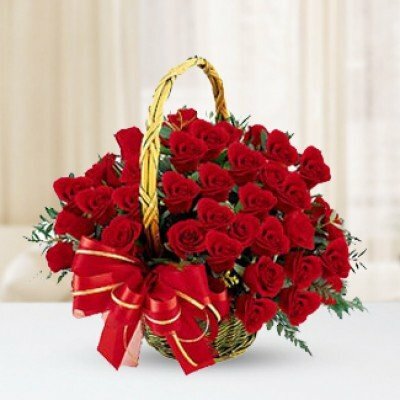 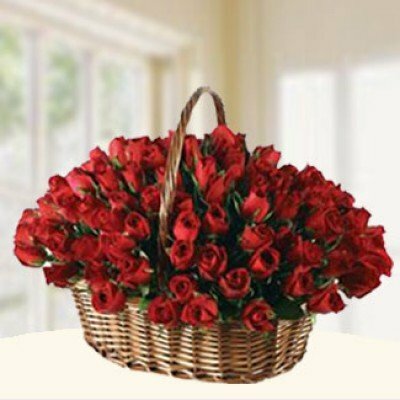 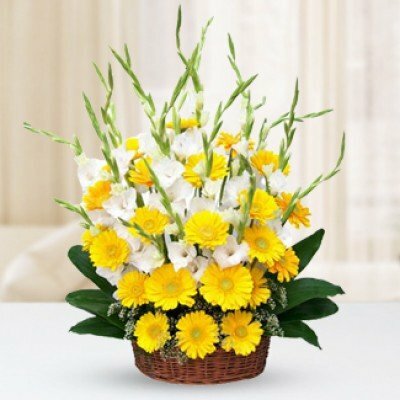 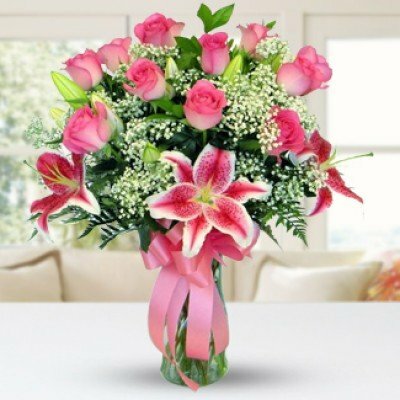 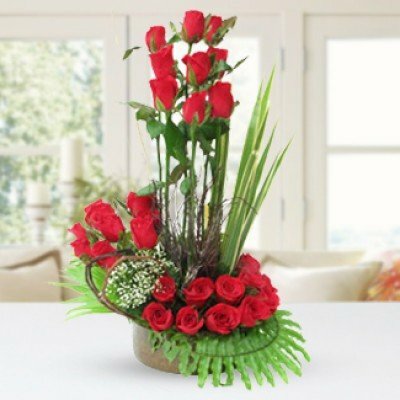 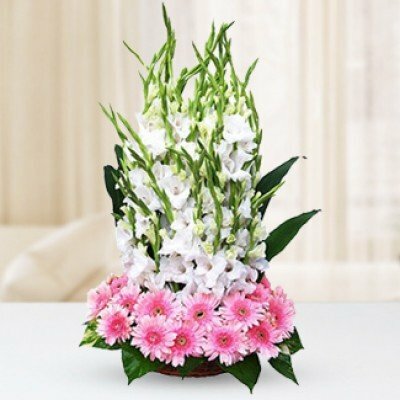 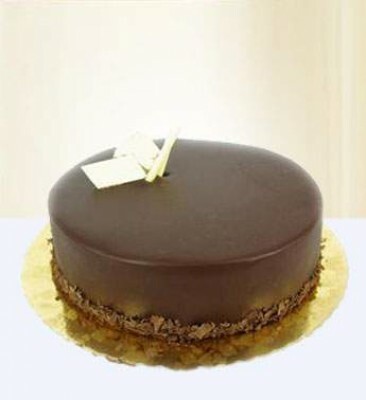 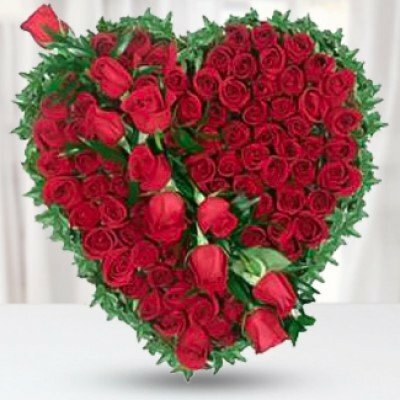 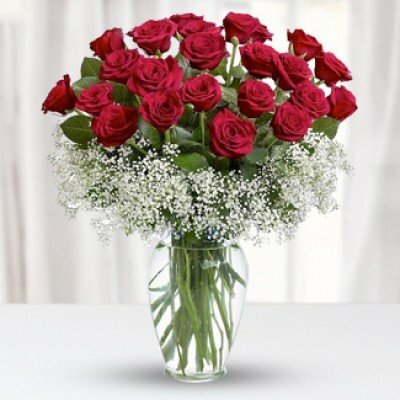 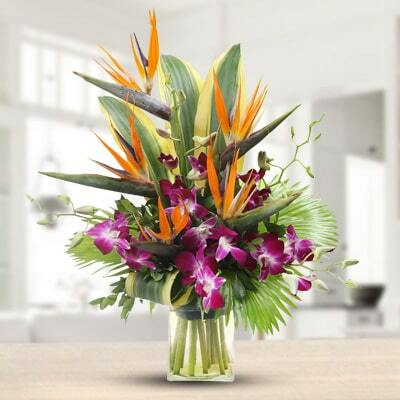 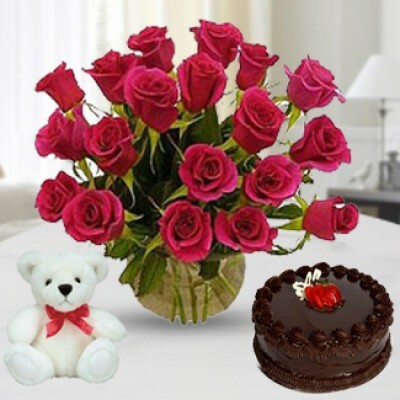 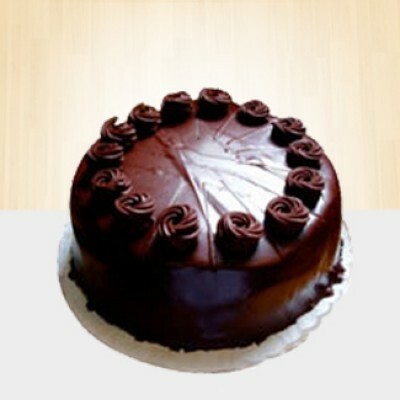 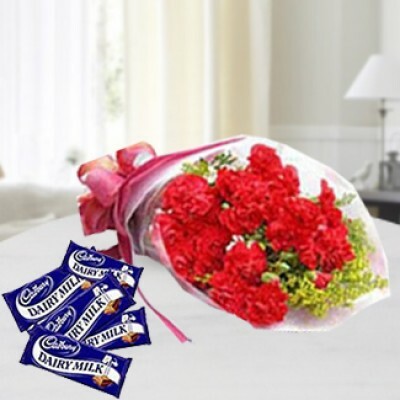 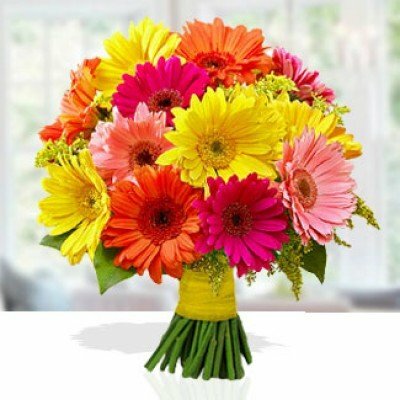 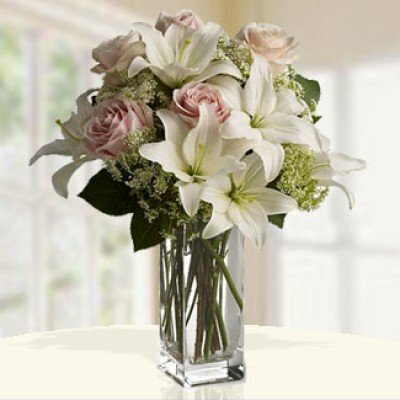 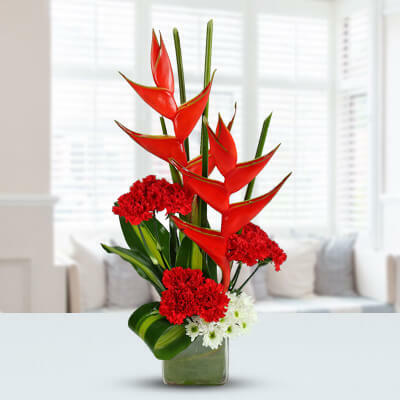 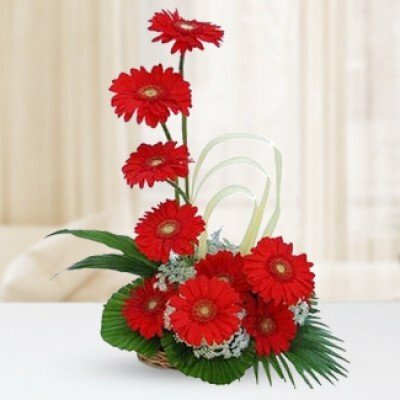 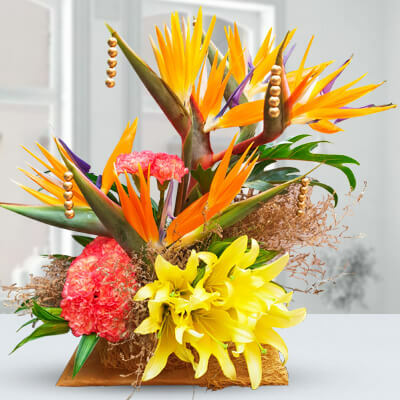 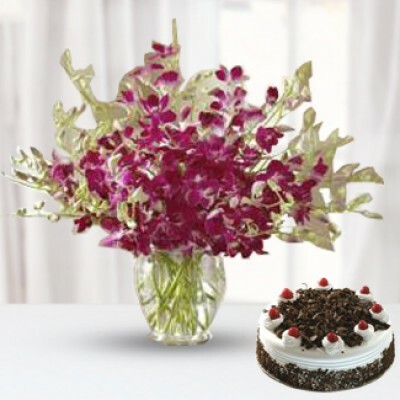 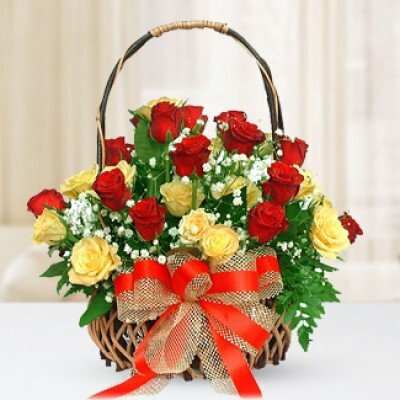 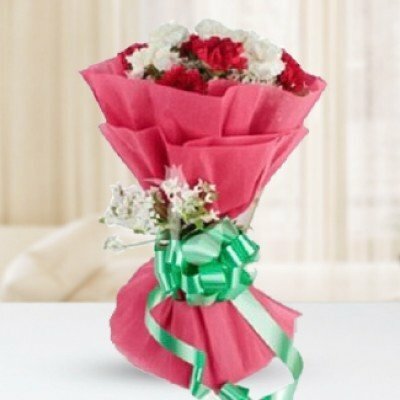 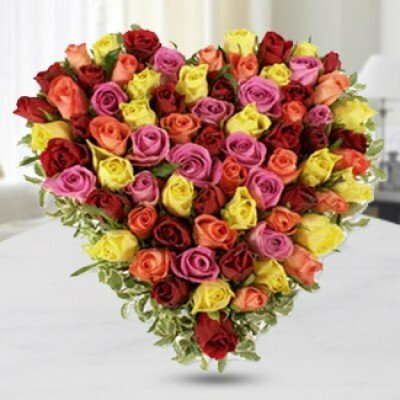 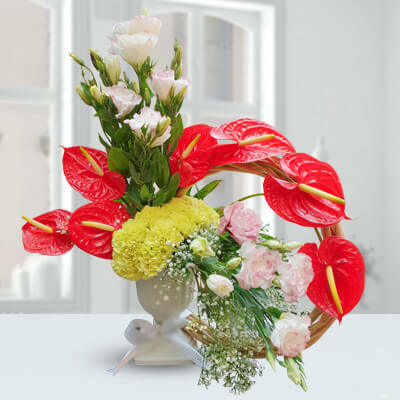 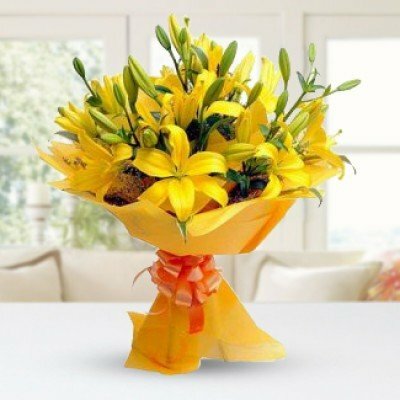 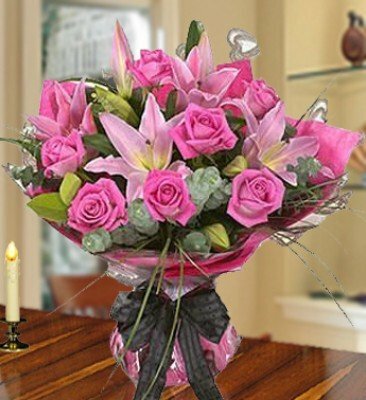 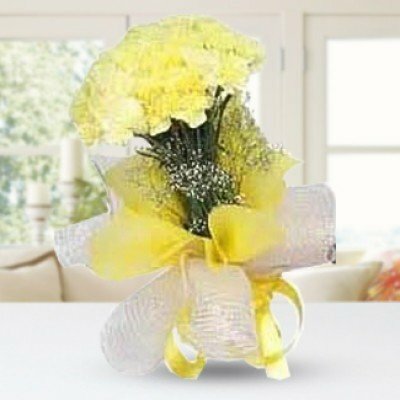 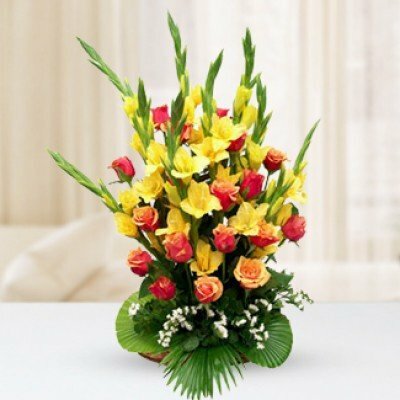 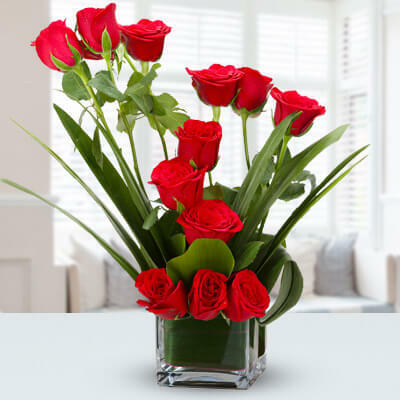 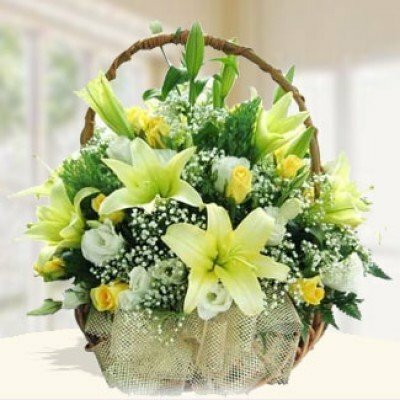 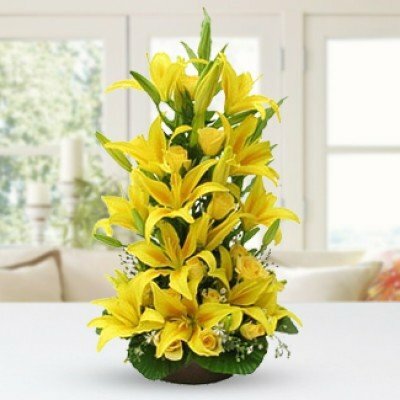 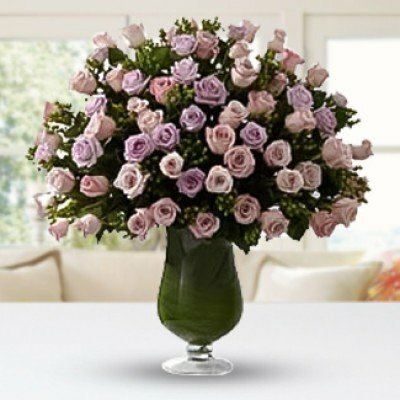 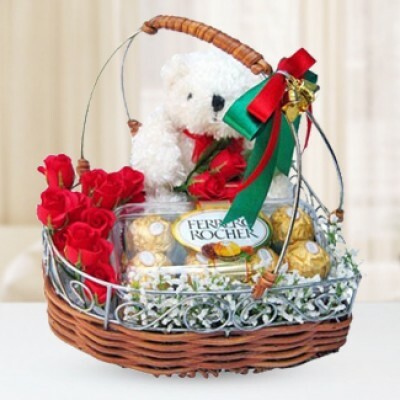 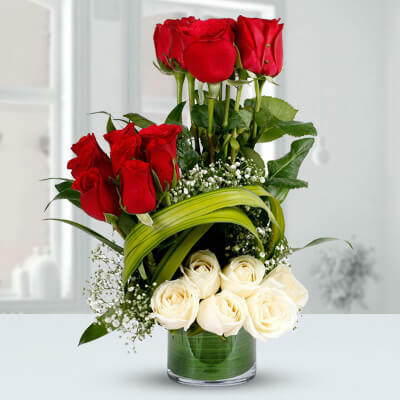 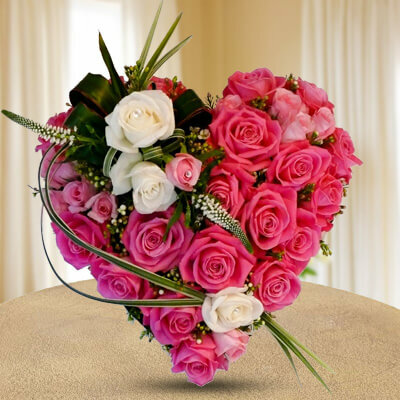 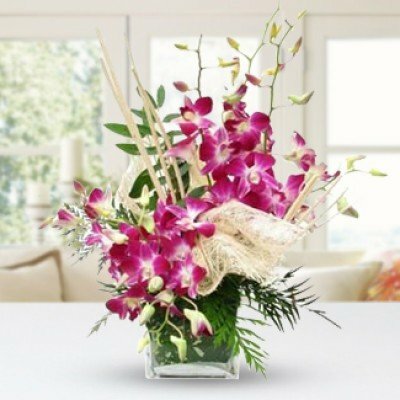 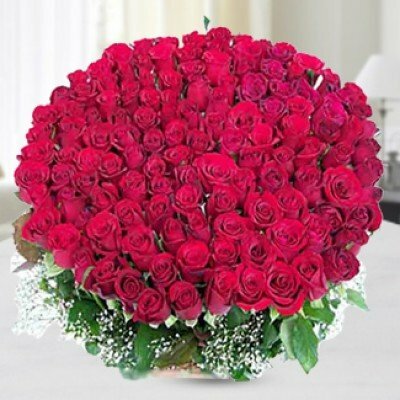 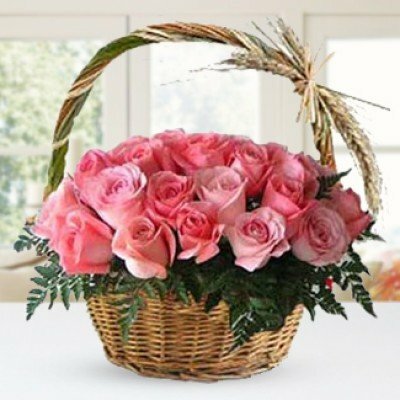 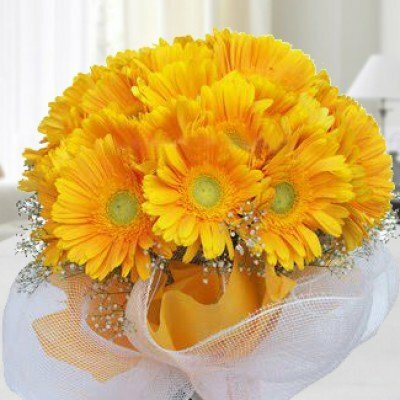 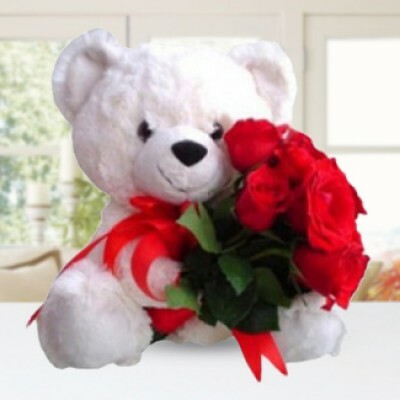 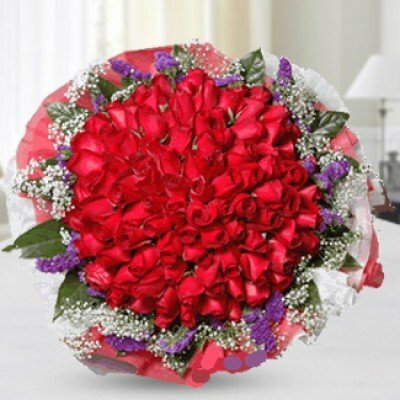 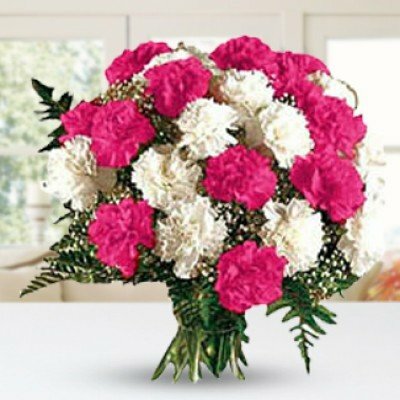 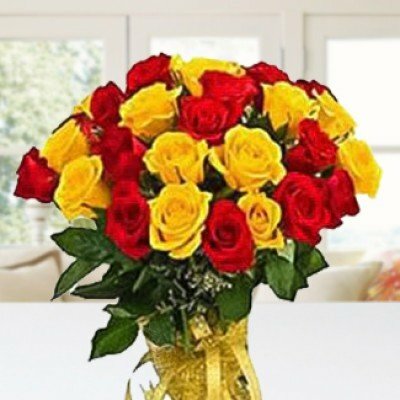 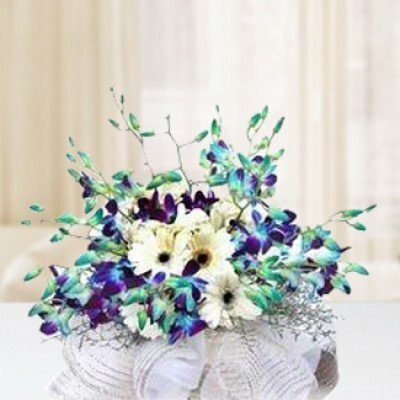 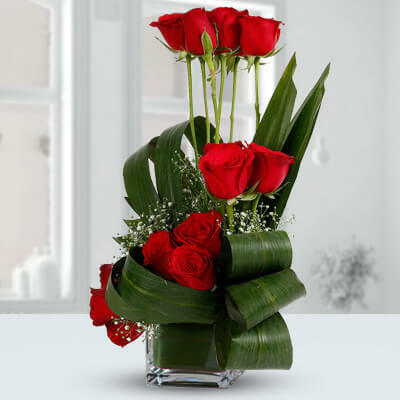 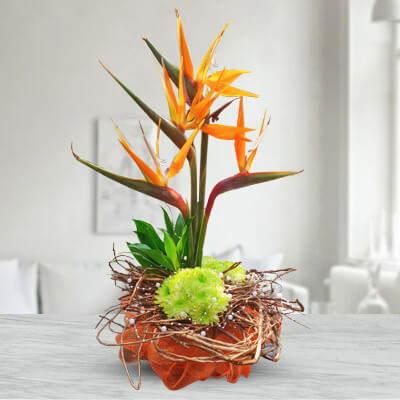 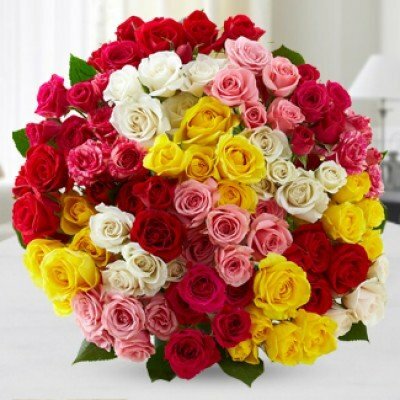 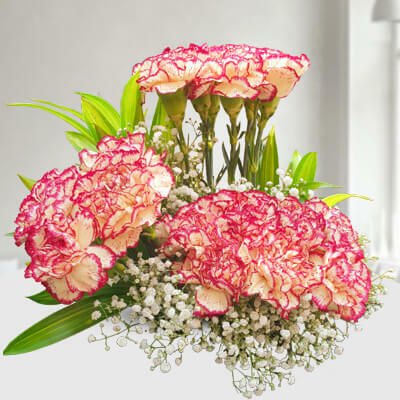 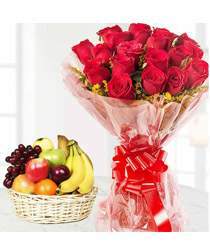 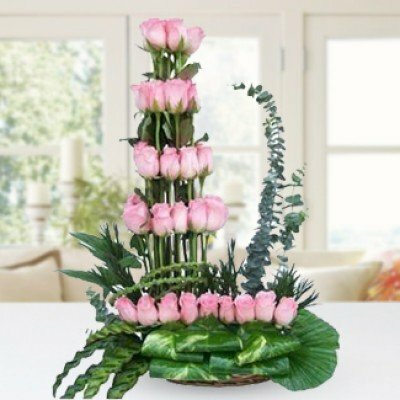 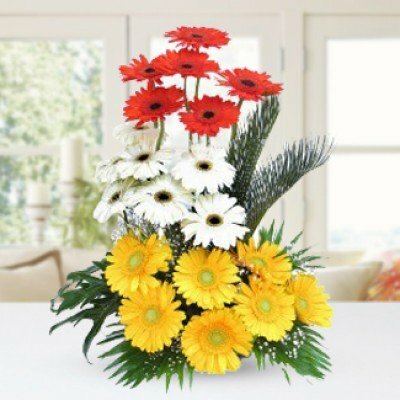 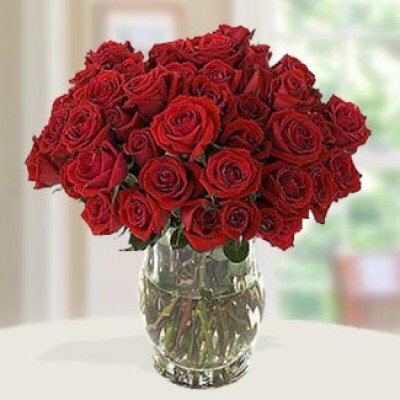 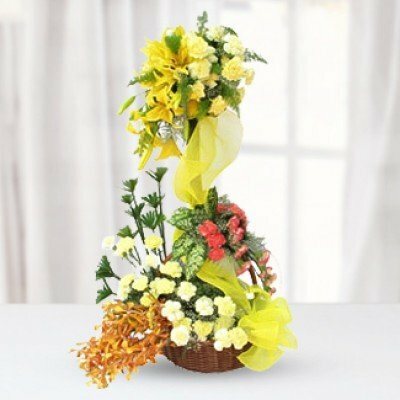 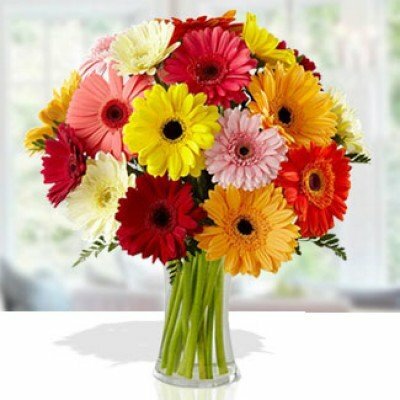 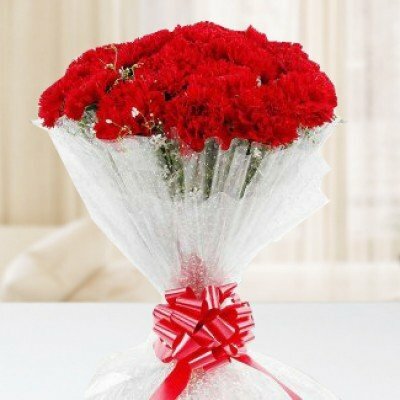 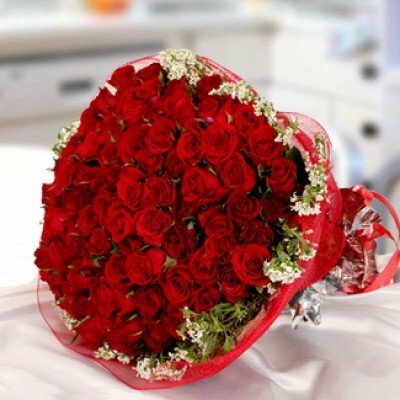 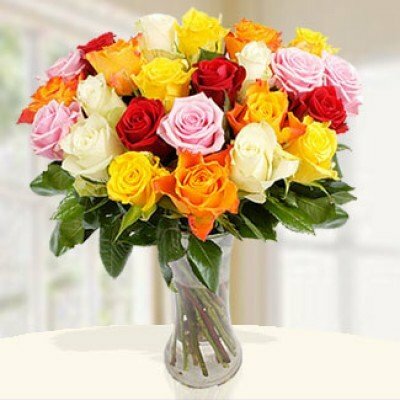 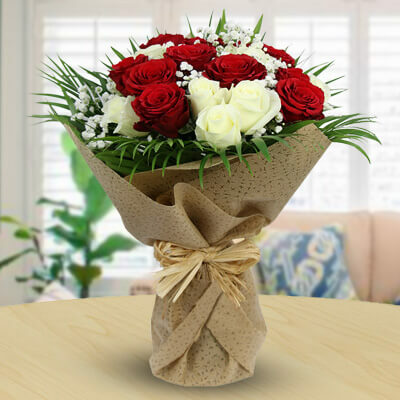 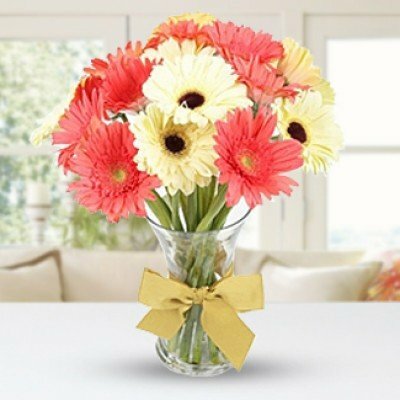 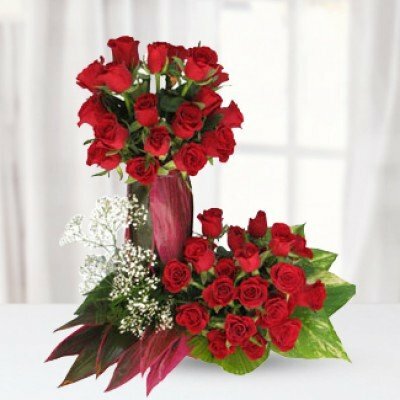 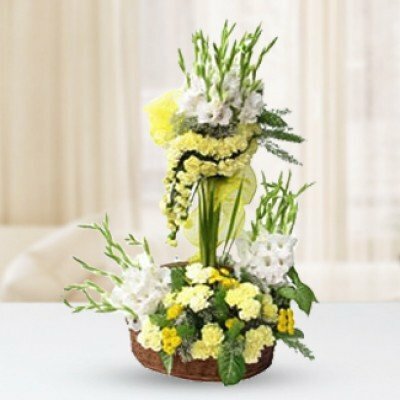 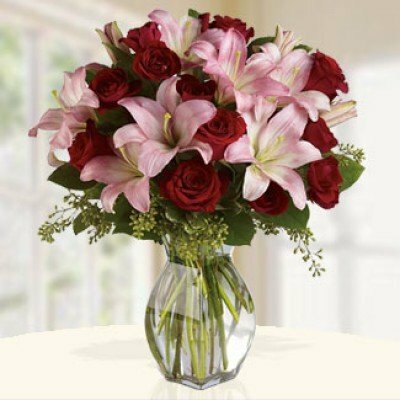 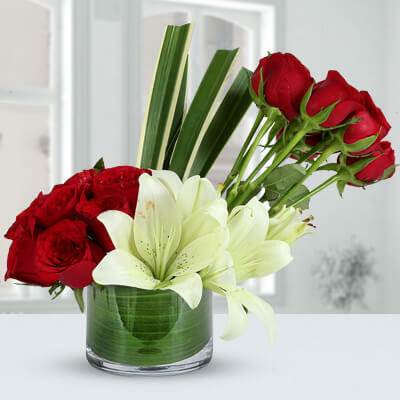 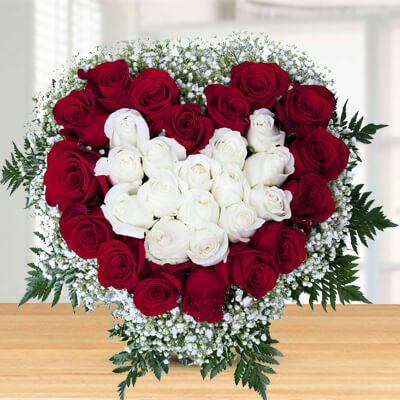 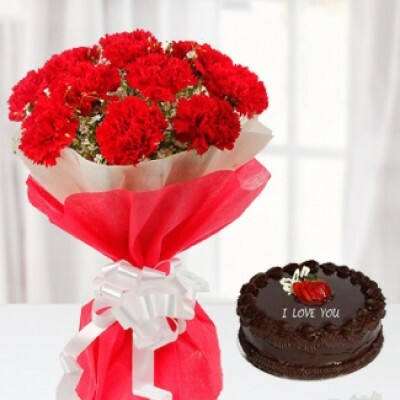 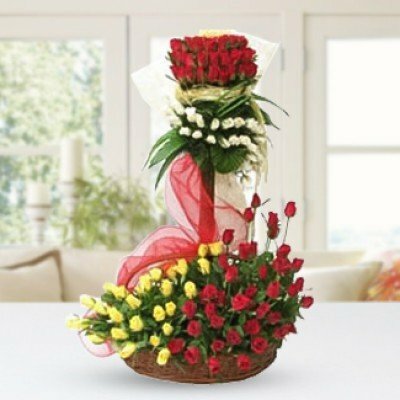 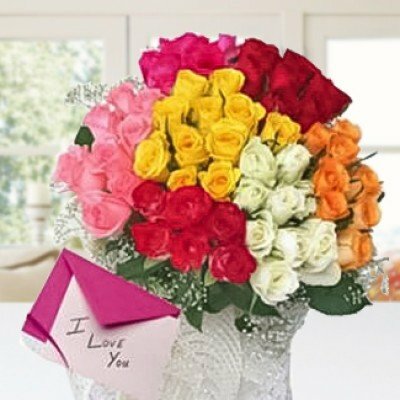 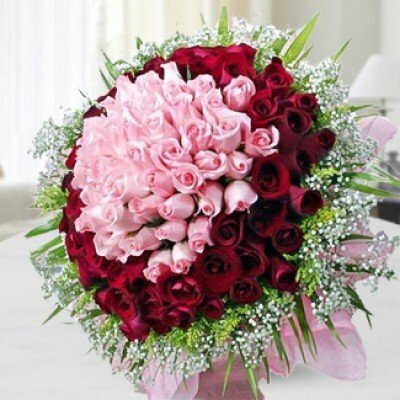 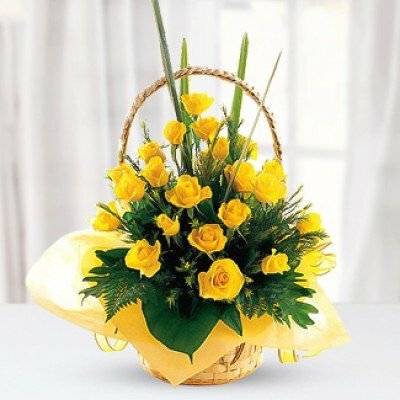 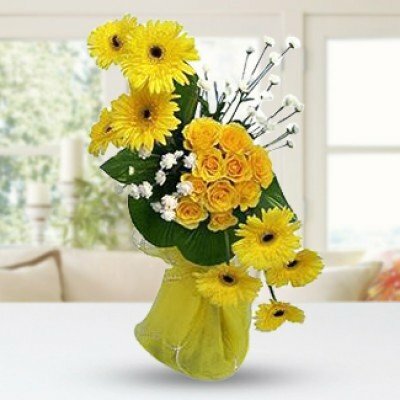 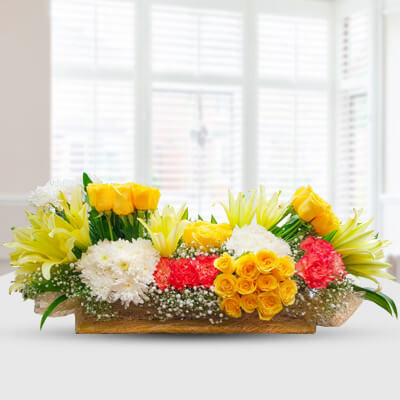 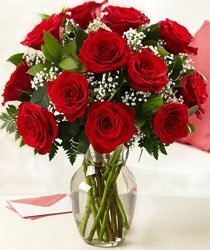 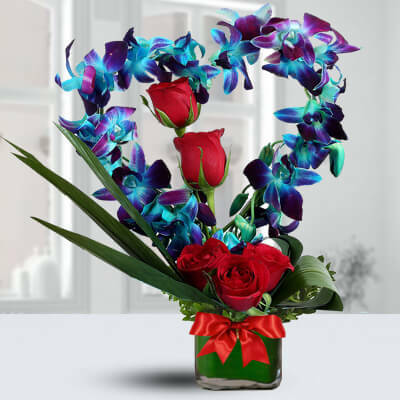 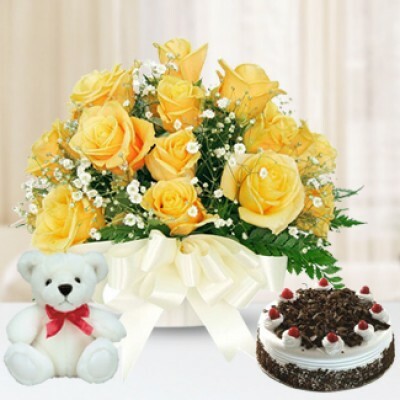 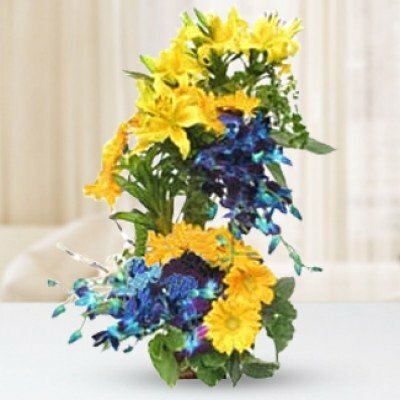 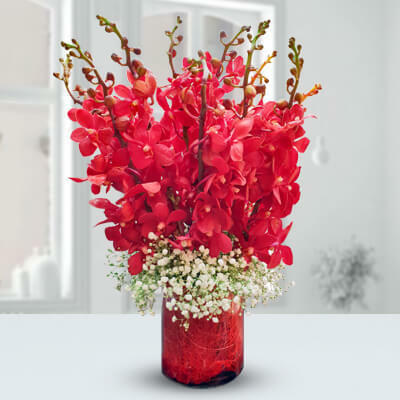 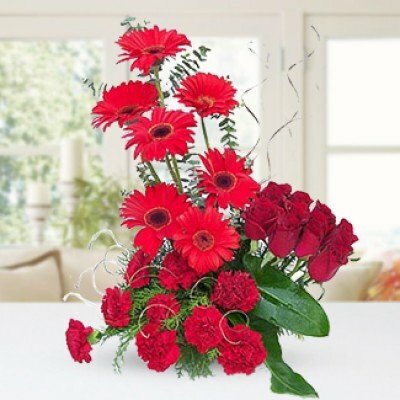 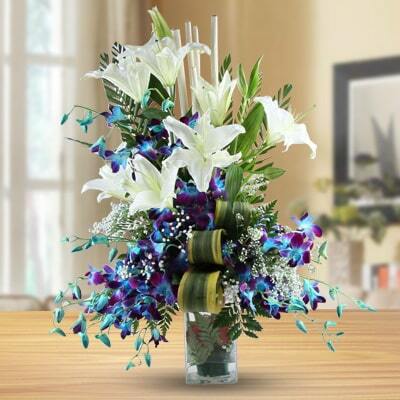 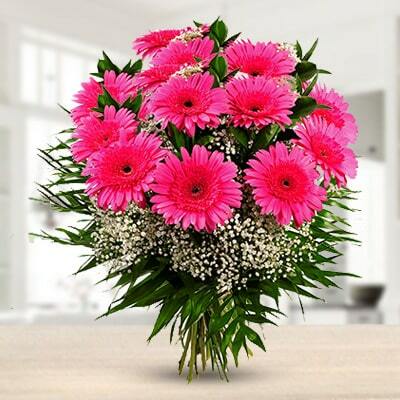 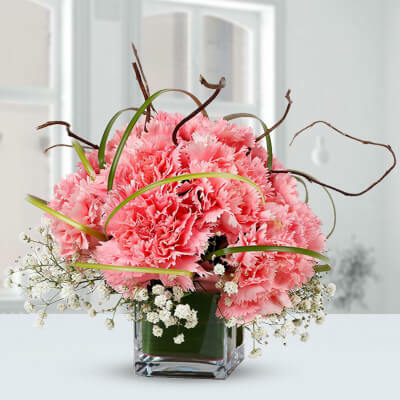 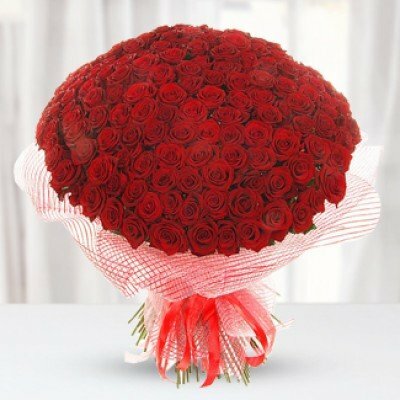 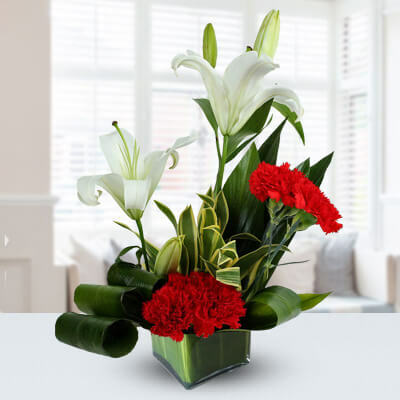 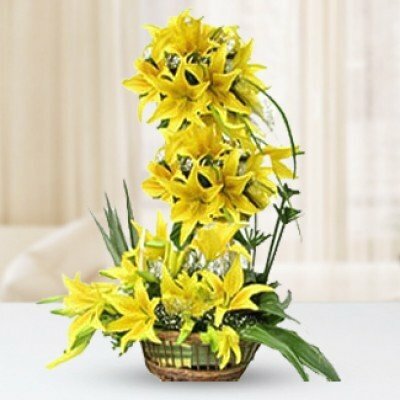 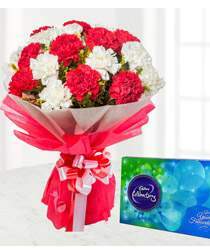 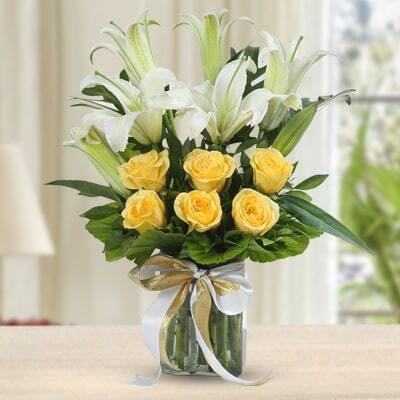 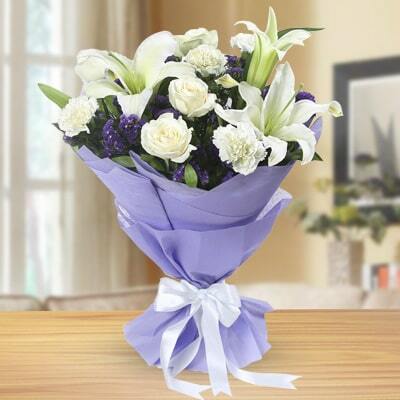 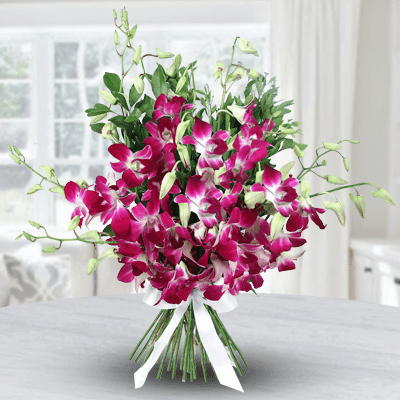 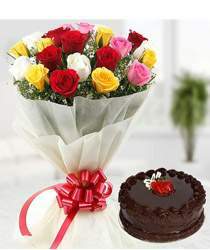 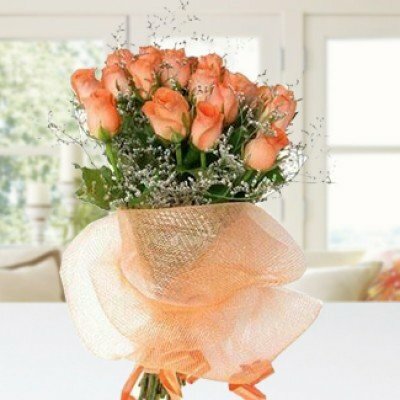 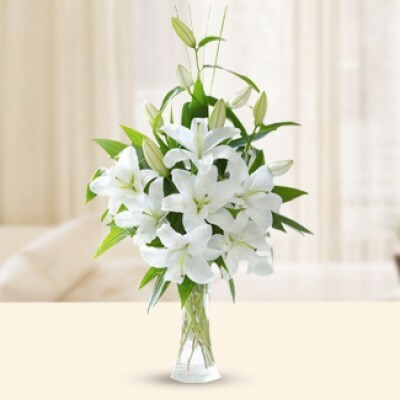 You can just book for an attractive bouquet of flowers online and send them on the very same day in Kolkata.